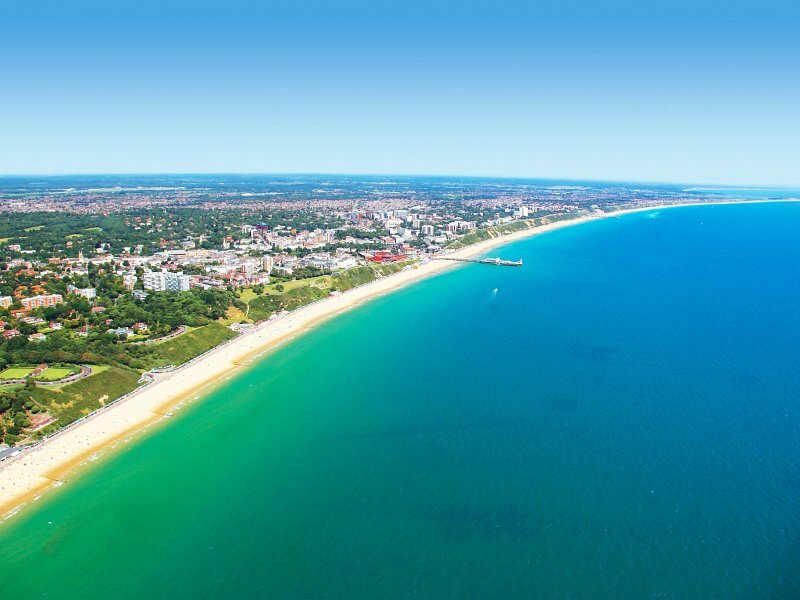 With seven miles of golden sands and sparkling sea, the vibrant cosmopolitan town of Bournemouth has it all – a vast variety of shops, restaurants, a buzzing nightlife and endless countryside with beautiful award winning gardens and water sports galore. 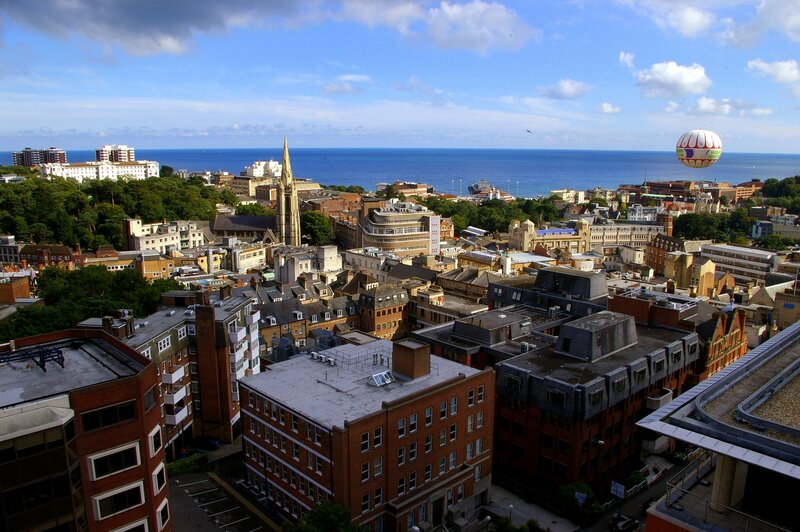 As a result of the Gulf Stream which results in mild and breezy winters, Bournemouth enjoys a climate that is not “typical English weather,” but rather a moderate environment with an above average number of sunny days. 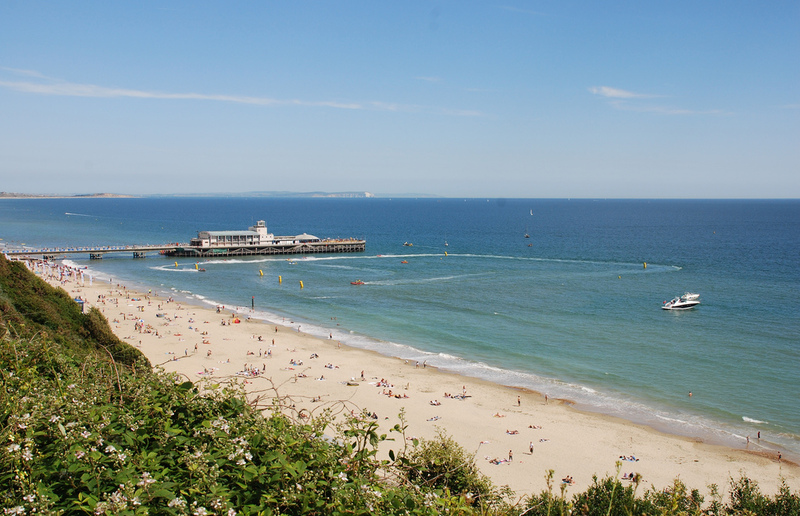 July and August usually provide the most sunshine and hottest temperatures in Bournemouth, which may even reach 30°C on occasion. 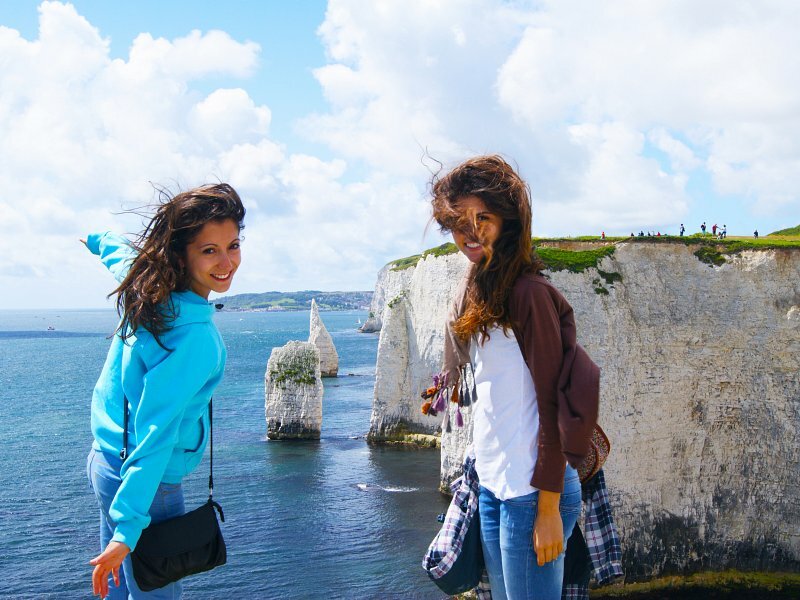 Bournemouth has seven miles of golden sands and sparkling sea, the vibrant cosmopolitan town of Bournemouth has it all. 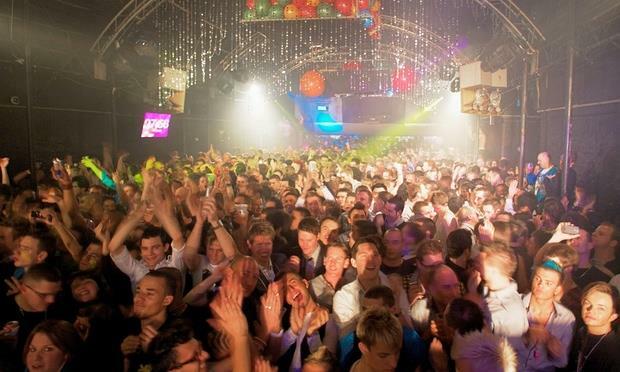 Bournemouth has lots of shops, restaurants and fantastic nightlife. 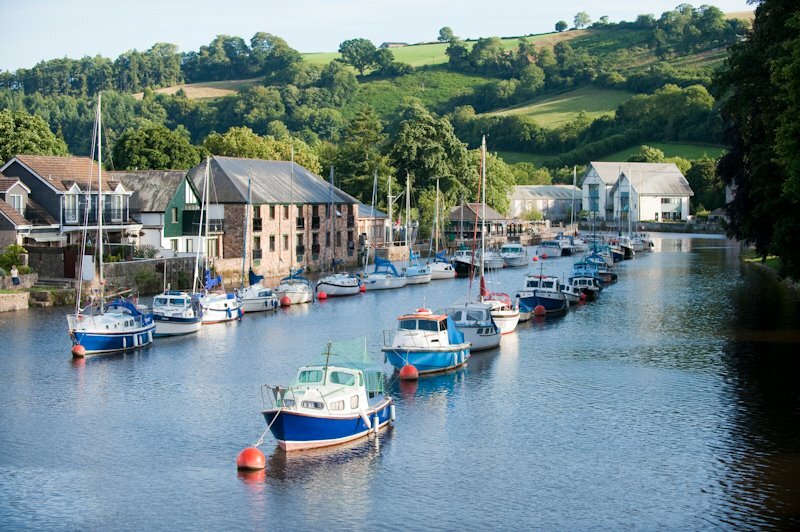 The town is surrounded by beautiful countryside and the world famous Jurassic coast. 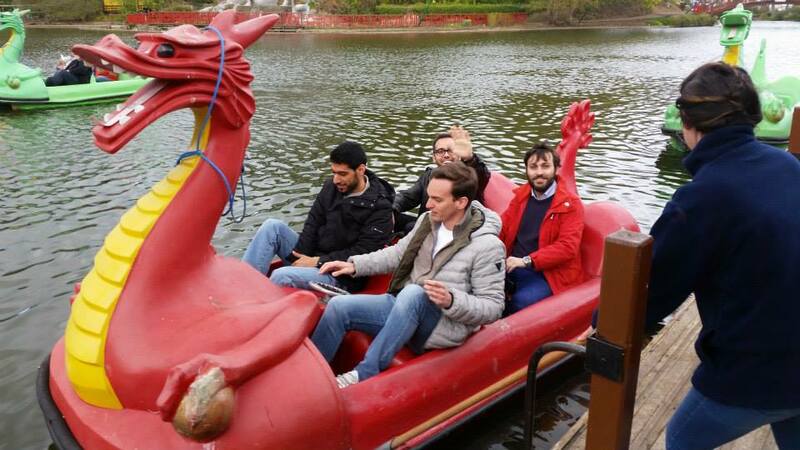 There is certainly no shortage of things to do in Bournemouth. Bournemouth has been voted the “happiest town” in the UK and the beaches are often voted the best in the UK and in Europe. 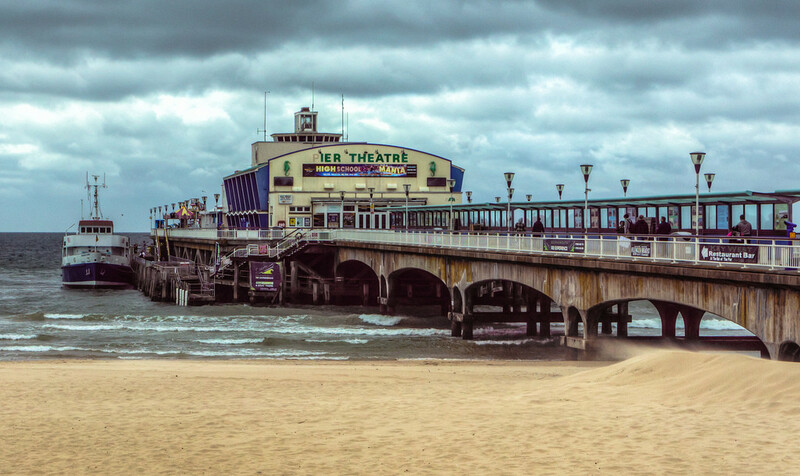 In the summer Bournemouth hosts the International Air Festival, attracting over 1 million visitors and in the winter you can enjoy the outdoor markets in the town square. 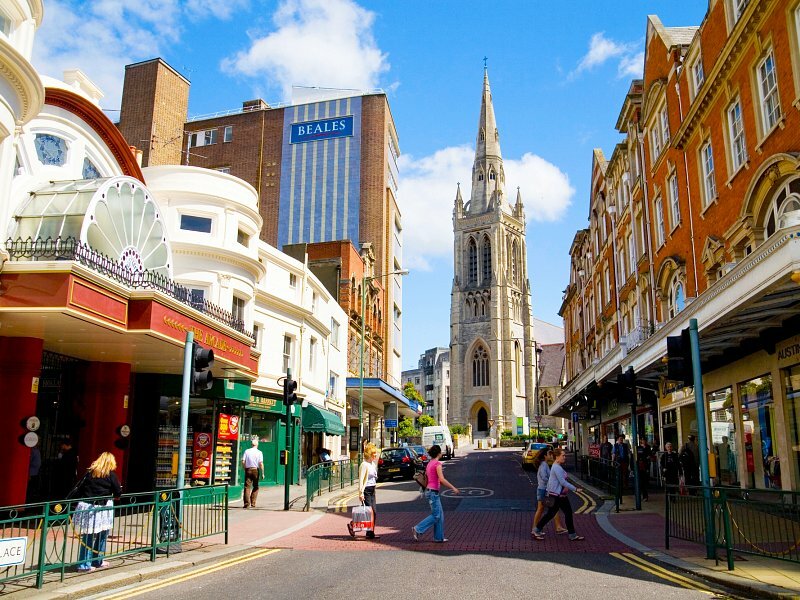 Bournemouth also enjoys excellent transport links to London and the rest of the country and also has its own international airport. 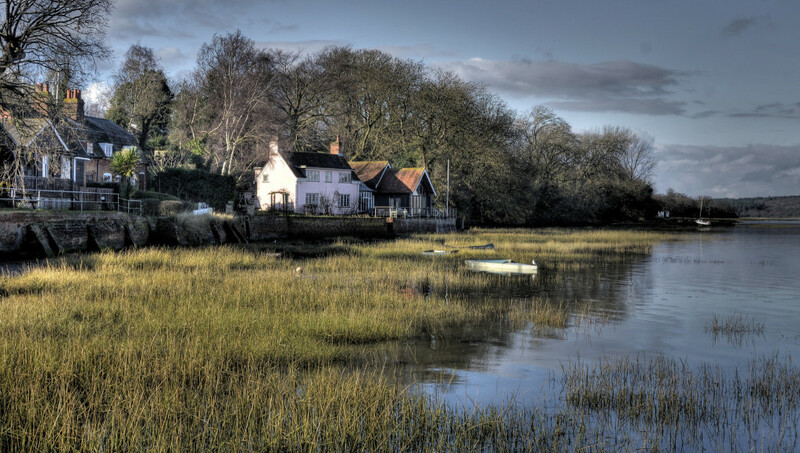 Bournemouth is also home to famous people such as the writer of Frankenstein, Mary Shelley, who is buried in St Peter’s Church. 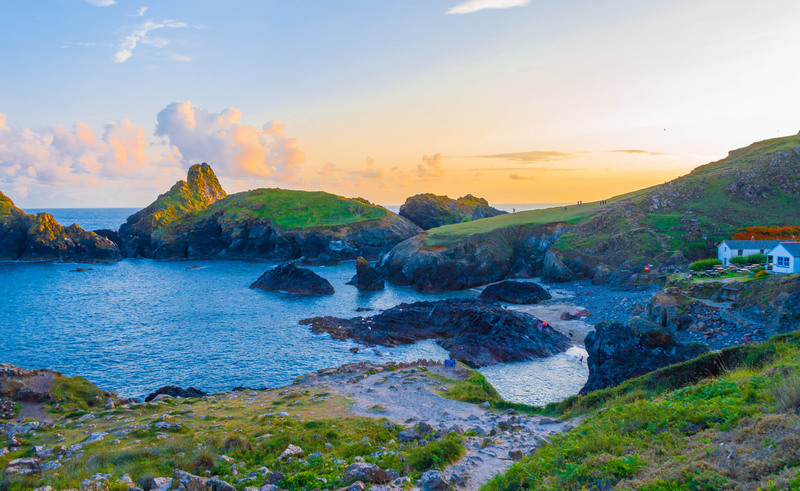 The Russell Cotes Art Gallery and Museum is a fascinating place which benefits from stunning views of the sea, and where you can admire paintings, sculptures and objects collected by Sir Merton Russell Cotes and his wife during their trips all around the world. 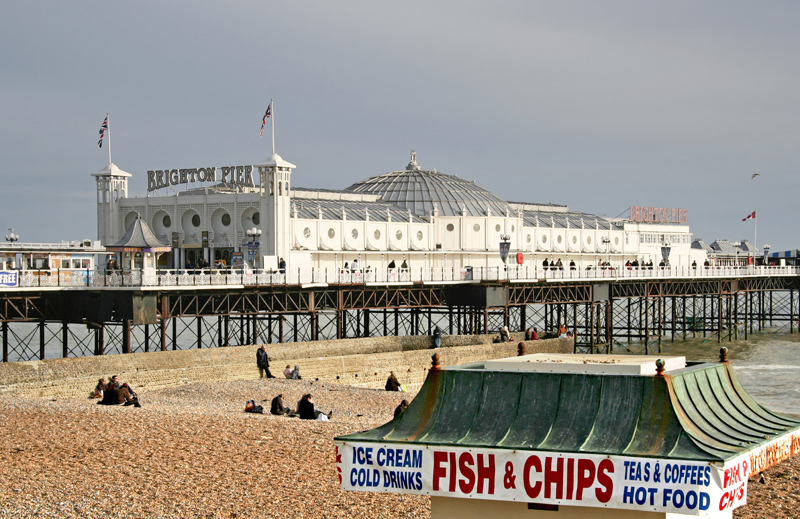 You can also visit the Oceanarium, located on the beach front, which shows a wide variety of undersea creatures, or have a good time in the indoor climbing activity centre located on the pier. For an incredible sensory experience, discover the award-winning parks and gardens running through the heart of Bournemouth. 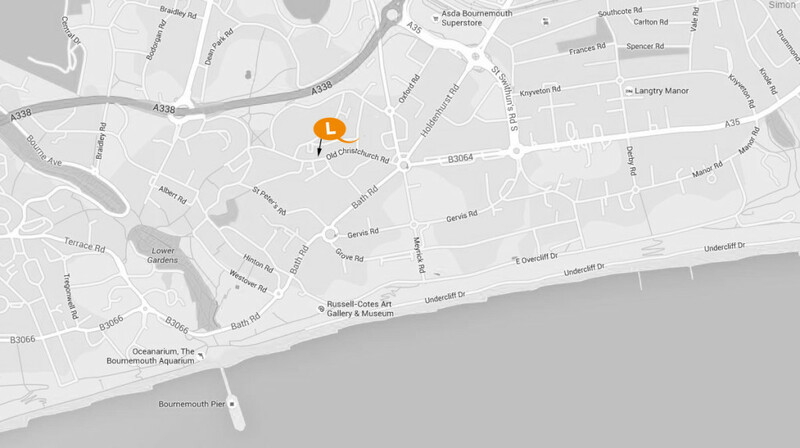 Linguaenglish is located in the centre of Bournemouth and accredited by the British Council. Learning English can help you find a better job in a globalised world. 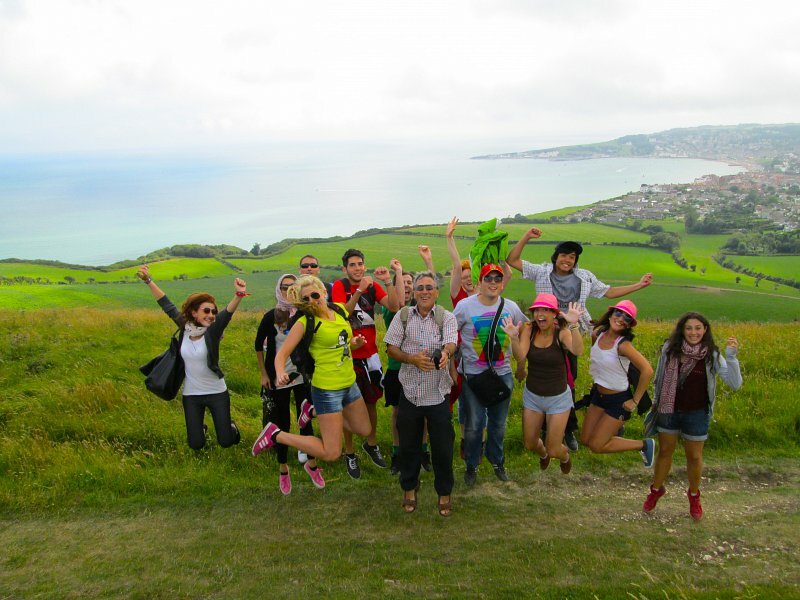 Or maybe you want to experience a new culture and further your studies. Our school is here to help. When you arrive at our school you will be given a placement test, and receive an interview with either the school director or senior teacher to establish your level. We also provide an induction pack, with information on Bournemouth and a student card. We monitor your progress during your course and provide a certificate when you leave. 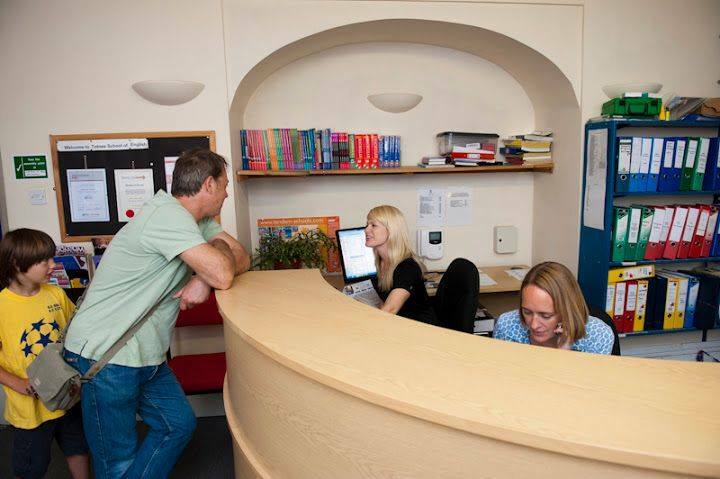 Our school in Bournemouth accepts students from the age of 16 and has no upper limit on age, the majority of our students are adults. 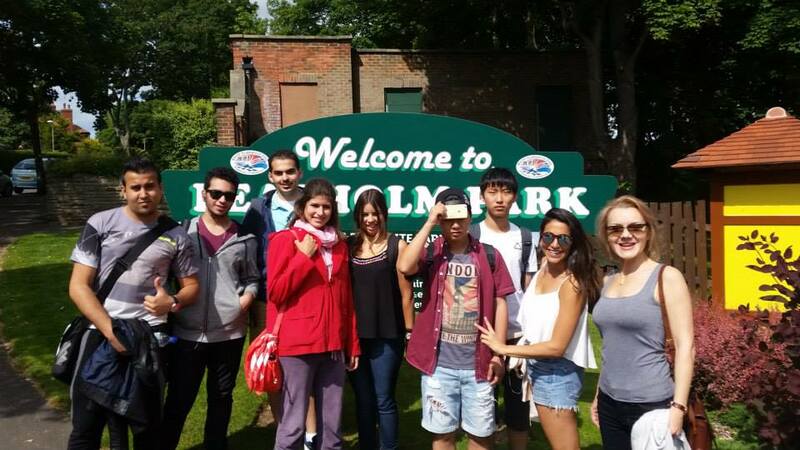 Throughout the year Linguaenglish Bournemouth offers a range of activities and trips. 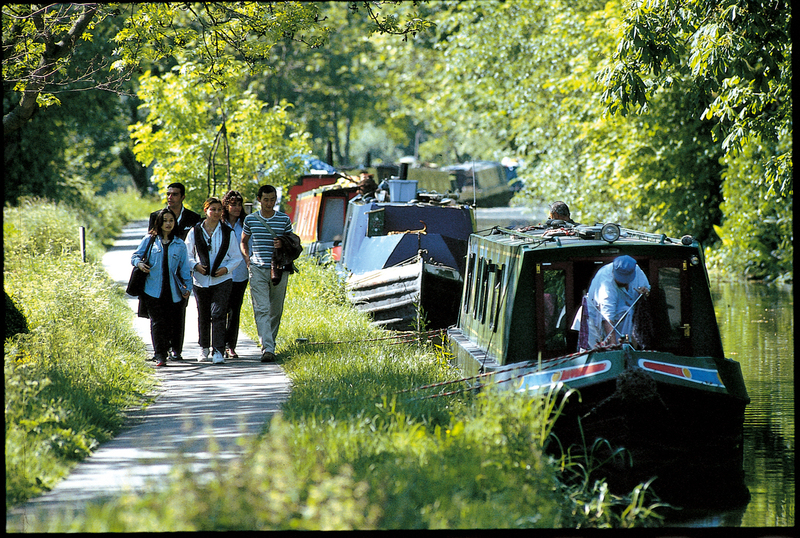 These activities are important as it’s a great opportunity to meet new people and visit beautiful places in the UK. 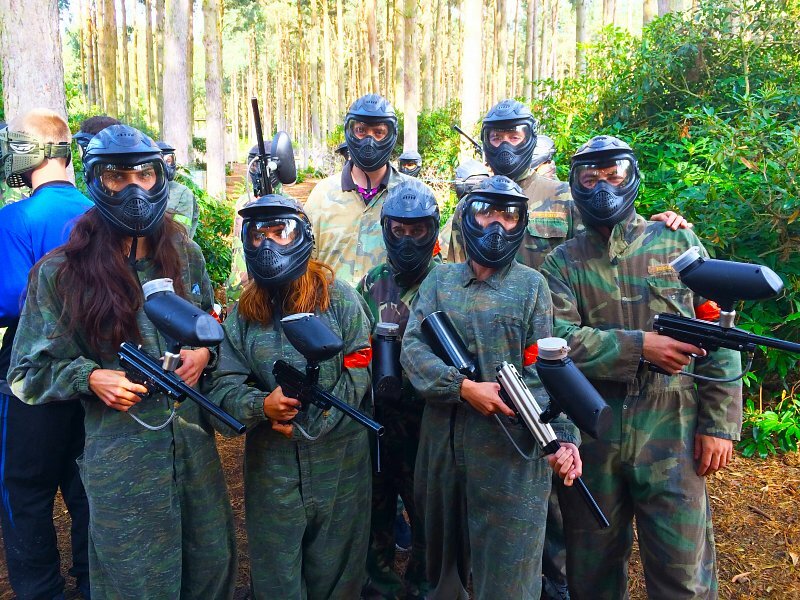 The Bright School employs activity organisers, and they will be introduced to you, to make sure you have a great time in evenings and weekends. 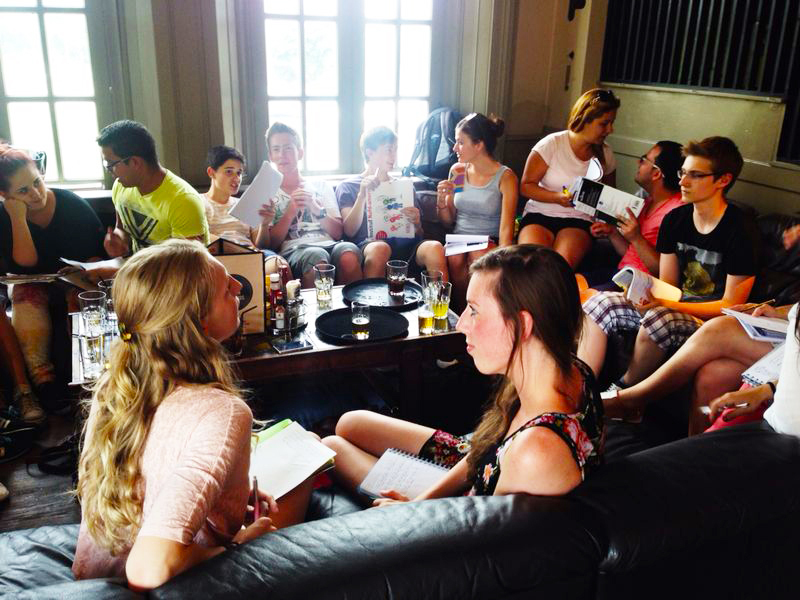 It is also a great way to meet fellow students from other levels and classes, and improve your English outside the classroom. These include trips to local museums and school beach days. 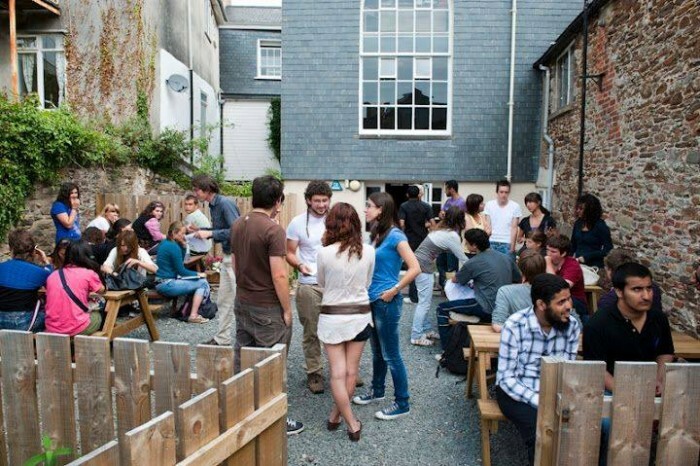 We also arrange regular social evenings outside the school so that students can meet new friends and develop their English outside the classroom. 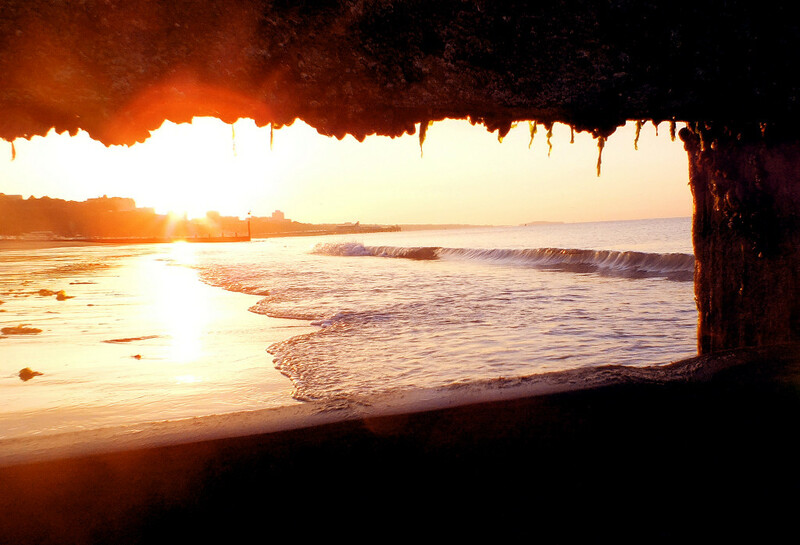 Linguaenglish also works with local companies that arrange national and international trips and excursions. 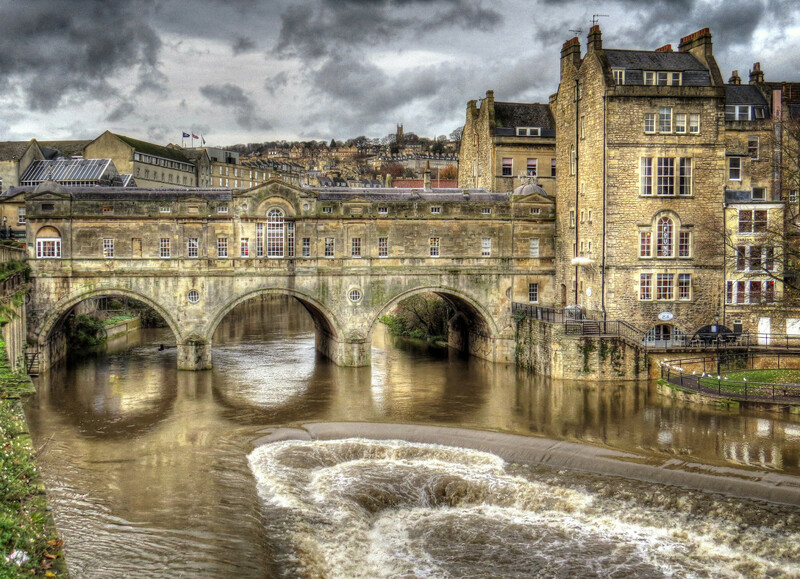 These trips include coach travel and a guide, so it is an excellent way to explore the UK. All tickets can be purchased from the school office. 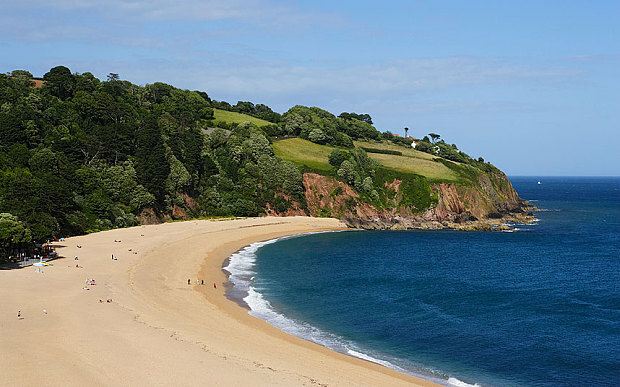 Our school also offers famous Beach Barbecues! 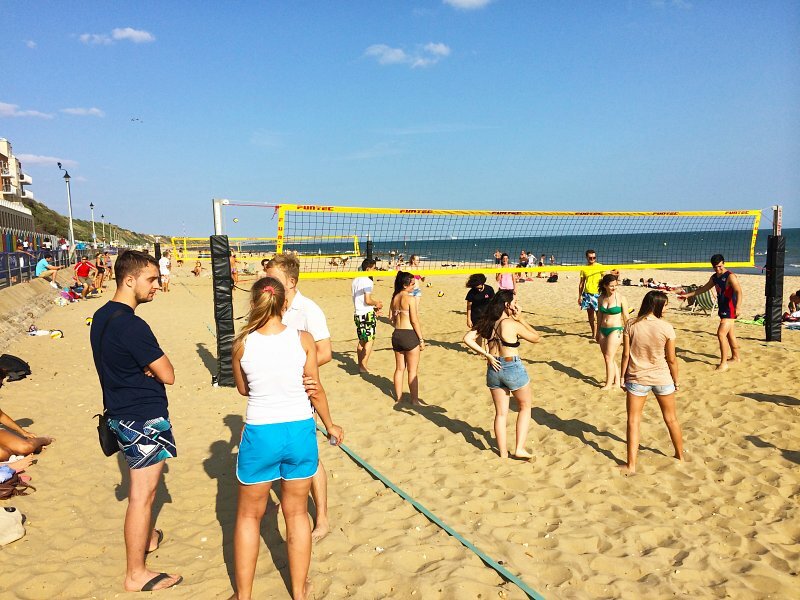 All students join the staff and enjoy a beach BBQ and game of volleyball on Bournemouth’s beautiful beach. In the summer period we also watch the weekly fireworks that take place from Bournemouth pier. 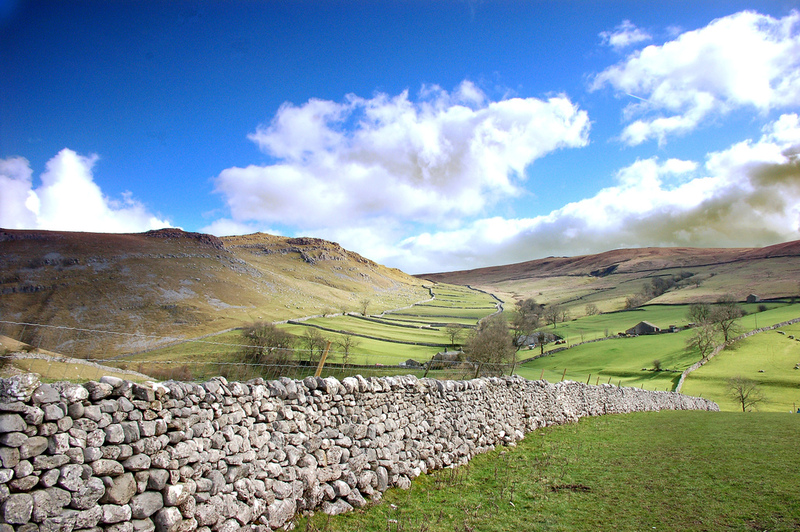 Other local activities include weekly coffee evenings, local walks and quiz nights. 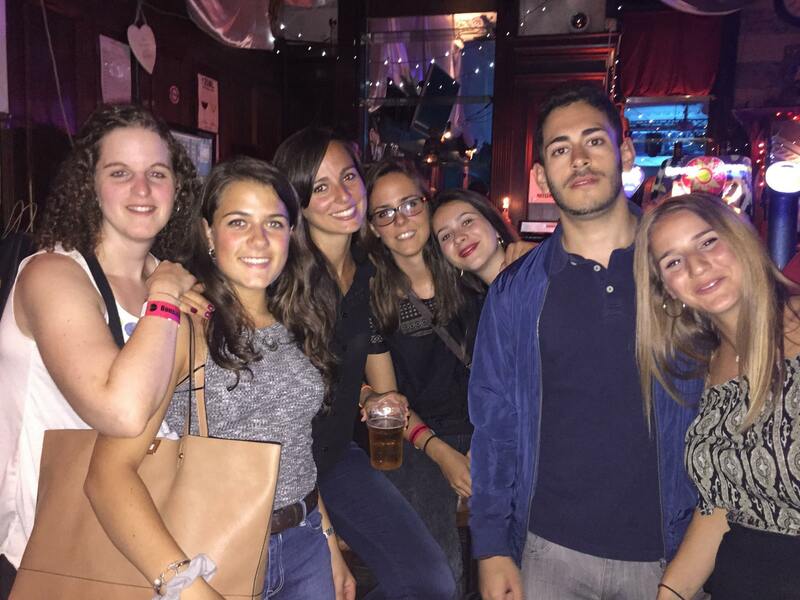 For adult students Bournemouth has a fantastic range of bars and nightclubs, and regular party nights are arranged by the school. General English: We offer a progressive course in General English designed to suit students of all levels, from elementary to advanced. At each level we aim to improve all aspects of your English, including grammar, speaking, pronunciation, reading, writing, listening and importantly to build confidence. At the end of the course, students will be given an end of course certificate. Each level typically takes 12 weeks, but if a student improves quickly a higher level can be achieved in a shorter time period. English courses are available from 15 hours to 30 hours per week. 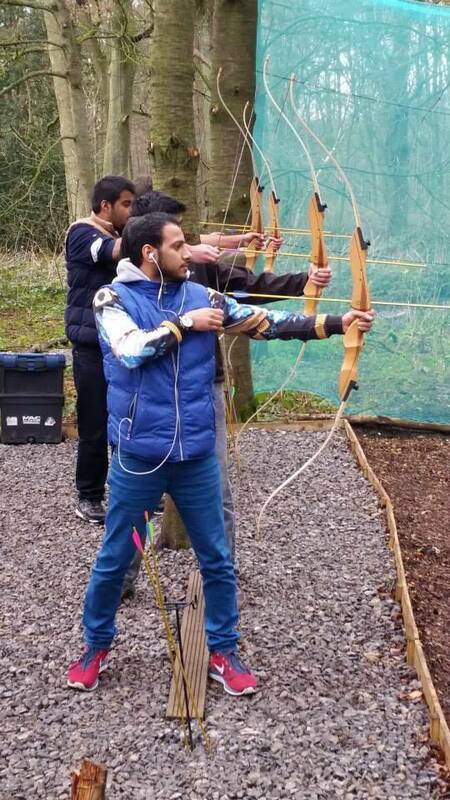 Students can join the course every Monday all year around (except school closed dates). There is no minimum stay period. 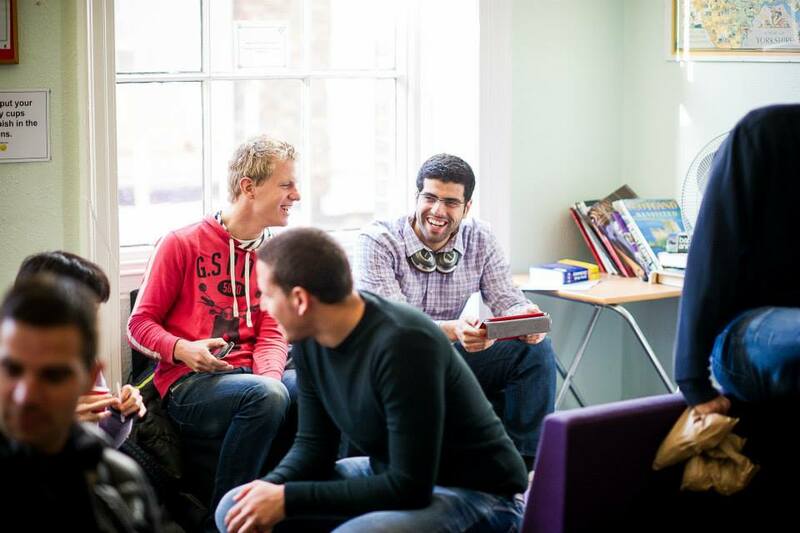 Cambridge Courses – FCE: Our school offers First Certificate of English preparation courses. The FCE is an internationally recognised qualification and is aimed around upper intermediate students. 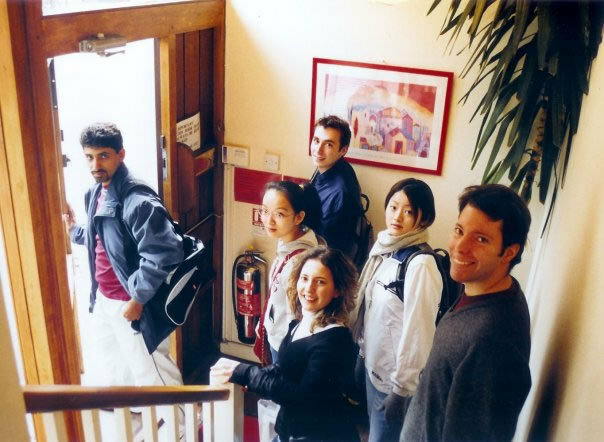 The FCE course is run by Cambridge University and Exams are booked through the school. The FCE certificate is also recognised by educational institutions and employers throughout the world. Business English: For students at intermediate level and above, we offer a further 5 hours per week, on top of the general English course in which to study Business English. This includes the teaching of the vocabulary and grammar required for professional business communication. University Access Course – IELTS Preparation: For students at upper-intermediate level and above, we offer a further 5 hours per week, on top of the general English course, in which to study IELTS exam preparation. The International English Language Testing System (IELTS), is designed to assess the language ability of candidates who need to study or work where English is the language of communication. Career English: The Career English course is suited to those who may want to work in a professional English speaking environment. With globalisation, English is used in most companies that have an international outlook. This course will help students gain a huge advantage, some examples include, customer service, presenting and professional document creation. We offer a further 5 hours per week, on top of the general English course, so students can gain that advantage in a competitive global world. Individual Lessons or One to One Lessons: The Bright School offers the opportunity of Individual or One to One Lessons. 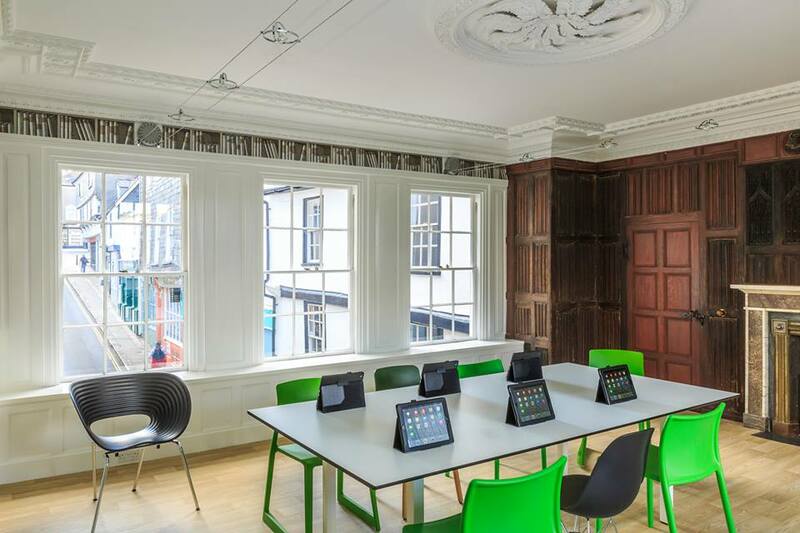 These lessons can be tailored for the individual student, maximising your learning experience. With individual lessons the Bright School will plan and identify areas where improvements can be made. The lessons are usually 1 to 2 hours long, and multiple lessons can be booked each week. These lessons are available on request. Oil and Gas (Energy) English: Our school offers a specialist Oil and Gas English course, using General English methodology, but with vocabulary and specialist course material from the Energy industry. 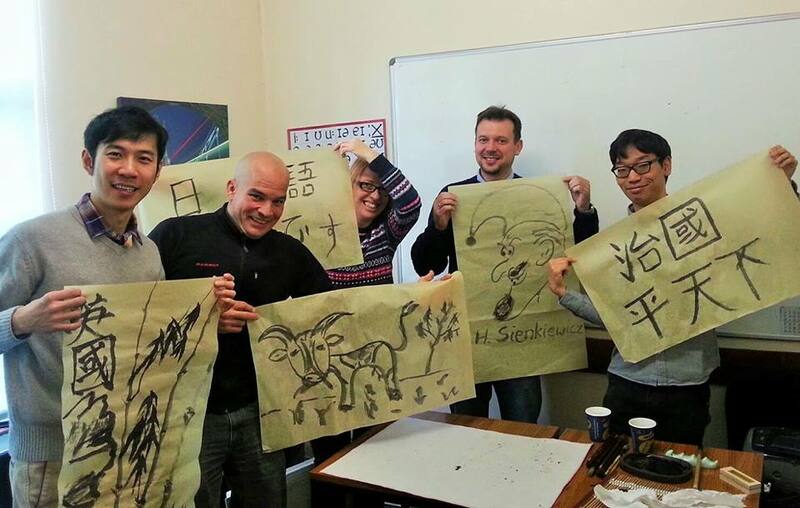 Linguaenglish is able to undertake this course anywhere in the world. The school has a set syllabus for the Oil and Gas course, but also creates individual courses subject to the company and individual needs. 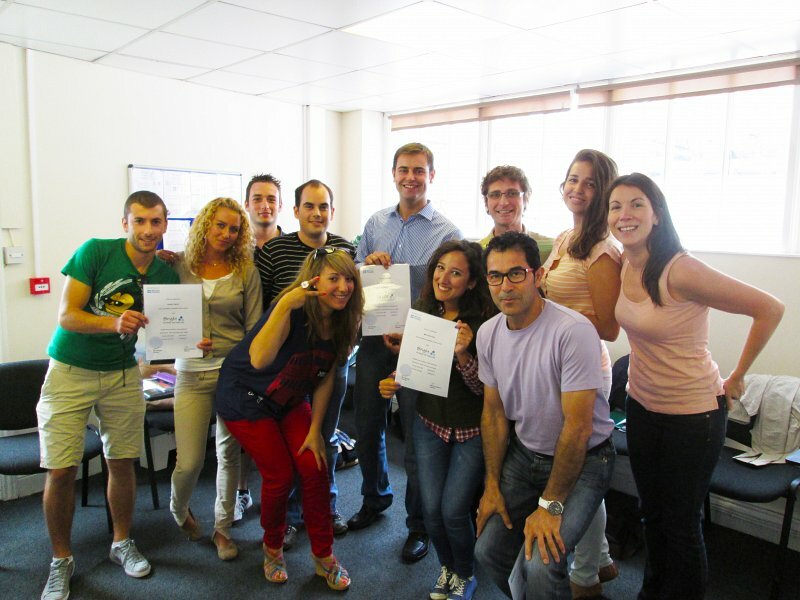 Aviation English: Linguaenglish offers a tailored Aviation course. This course is aimed at all personnel within the aviation industry, with tailored courses for Air Traffic Controllers and Pilots. English is the standard international language in Aviation, and our school in Bournemouth can assist with the ICAO’s Aviation English Language Test Service (AELTS) exam. This course is offered on request only. 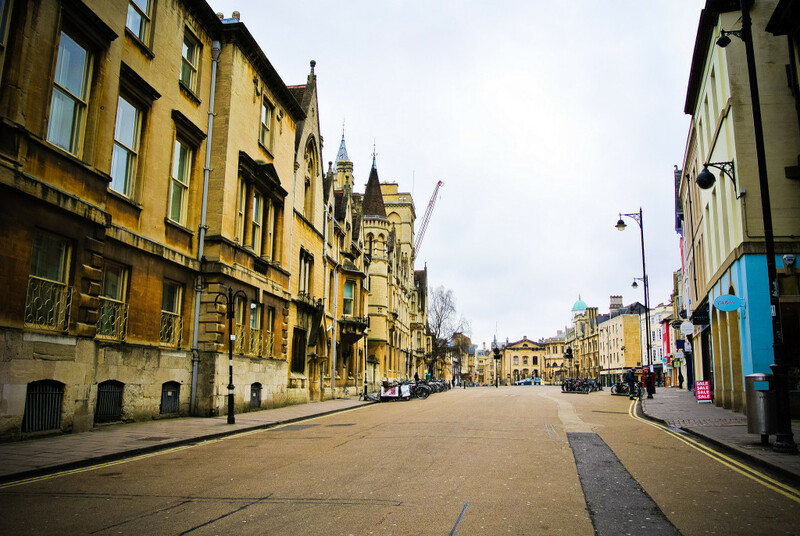 Linguaenglish Oxford is situated in the center of the historic city, close to shops, cafes, theaters, bus and train stations, as well as the famous Oxford University colleges. The school is well known for its dynamic teachers, friendly atmosphere and successful students. It is a member of ENGLISH UK and QUALITY ENGLISH. Quality English is a group of established, independent schools who are carefully selected for their commitment to excellence in English language teaching and the exceptional service they offer to their students. They offer a choice of general and specialized courses in contrasting locations. Learning a language is about understanding, context expression and many other elements that bring a language to life. 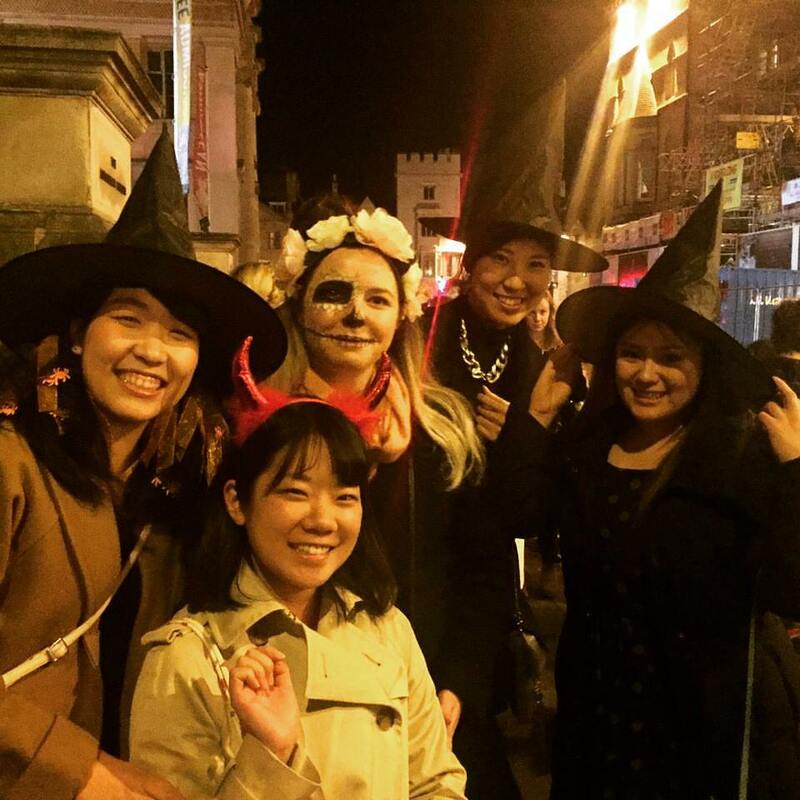 At Linguaenglish in Oxford, we have over 30 years’ experience of providing a friendly, relaxed learning environment, where students make real progress in their English. 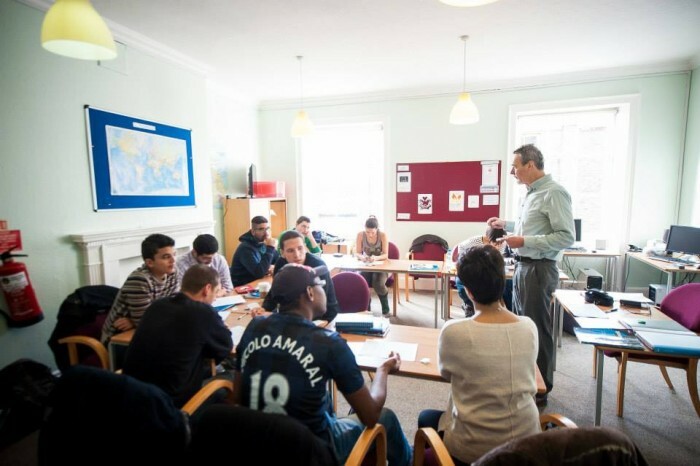 The main goal of our school is a professional, dynamic approach to teaching English in a well-established, independent school in the center of Oxford. 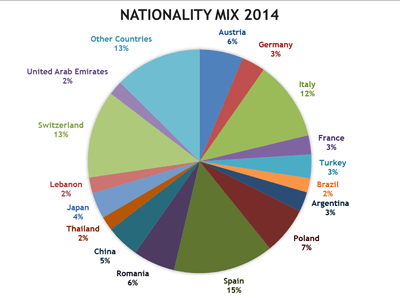 In 2014, we taught hundreds of students from 52 different countries. 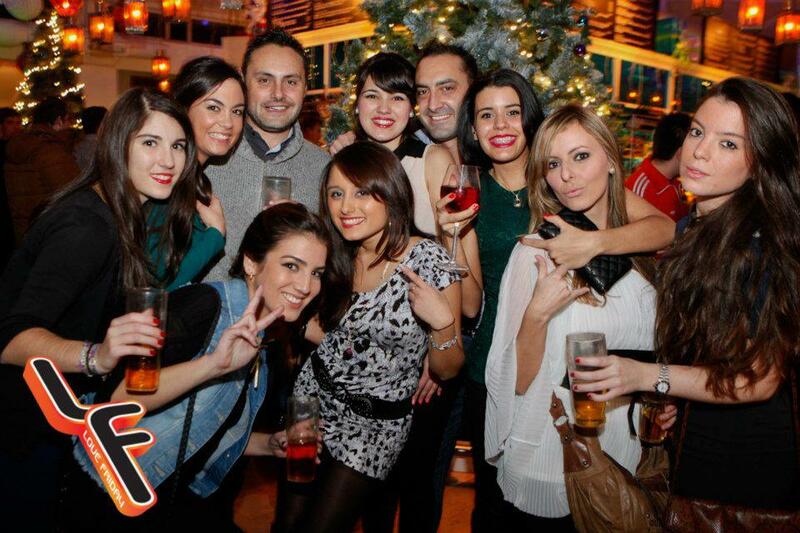 In school, at any one time, we usually have at least 25 different nationalities. The minimum age at the Linguaenglish Oxford is 16. The average age is mid 20s, but we always have some younger and older students here too. 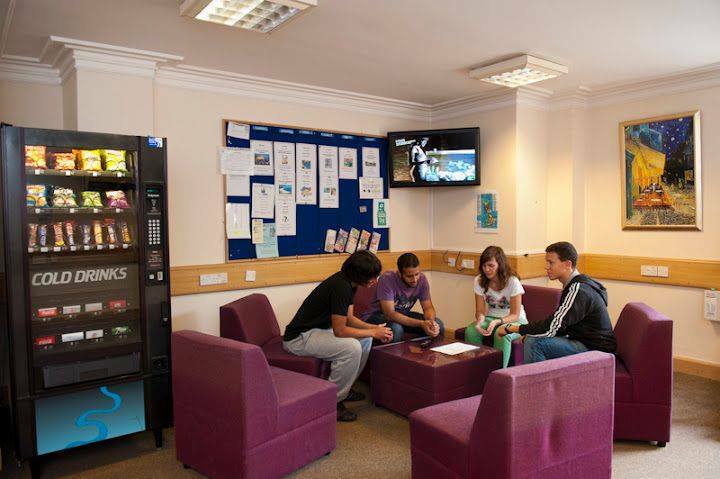 The school is committed to safeguarding and promoting the welfare of all its students, especially those aged under 18. However, students aged 16 and 17 must bring a ‘Consent to Travel and Study‘ form, completed by their parent or guardian. 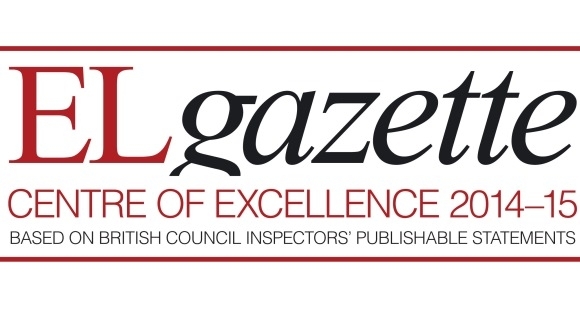 Based on our British Council accreditation statement in April 2013; the Linguaenglish Oxford has been featured in the EL Gazette 2010, 2011, 2012, 2013, 2014 and 2015 as a ‘Centre of Excellence’. 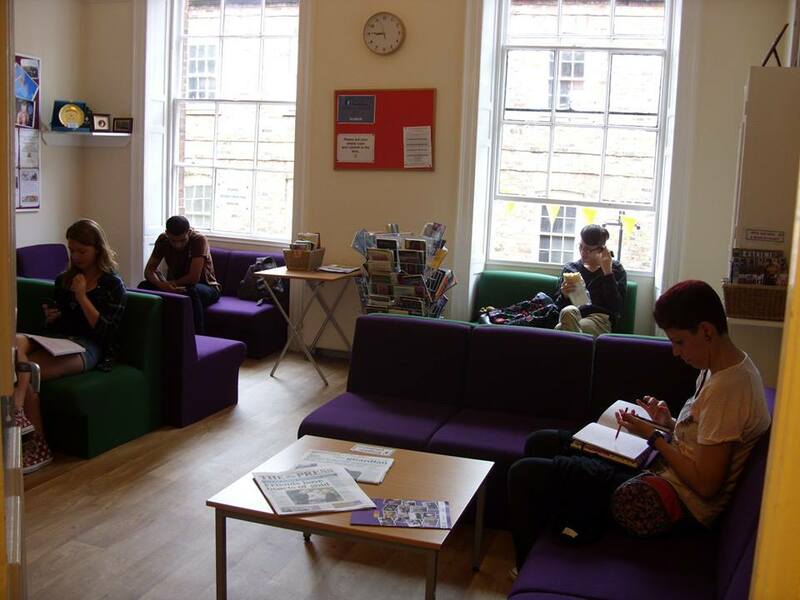 This makes the school to one of the top 5 British Council accredited schools in the UK. 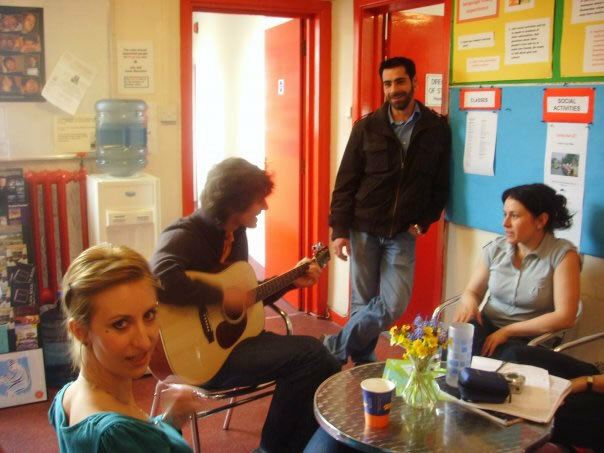 Our experienced and dynamic staff really enjoy teaching. They carefully plan your classes to make sure that they are interesting and enjoyable, interactive and beneficial. 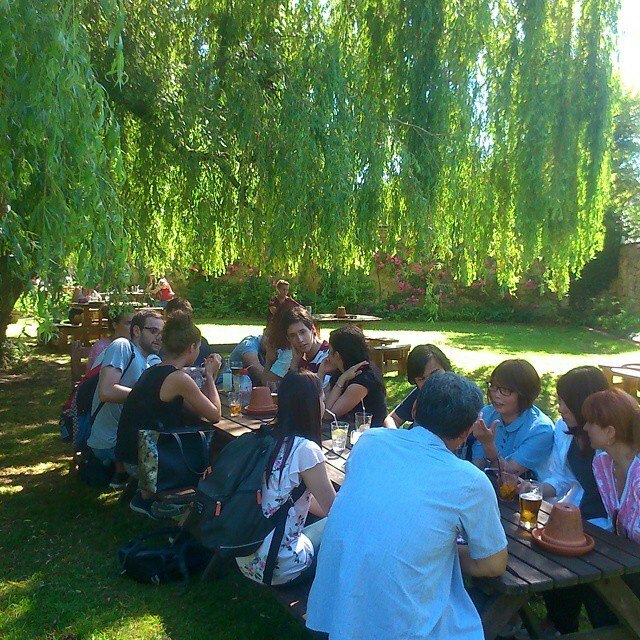 They support you in your learning, so you can make the most of your time here in Oxford. 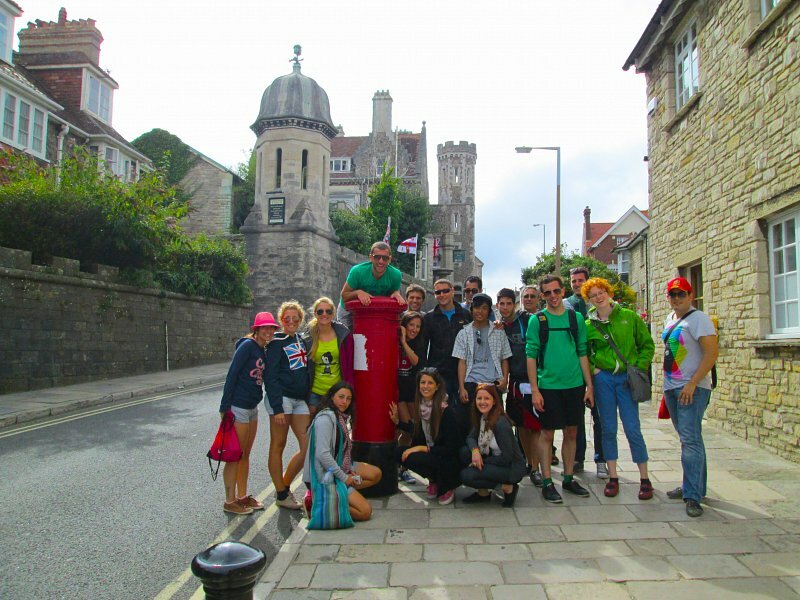 There is an average of 8 students in our international classes so you get personal attention, gain confidence, make progress and feel encouraged to communicate effectively in English. 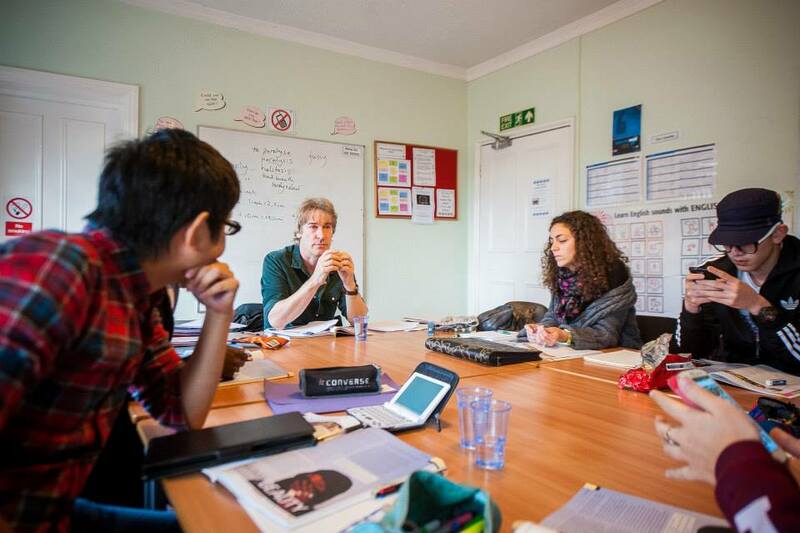 During your time at Linguaenglish Oxford you can join a cultural talk, visit or an activity. Guest speakers give talks on a variety of topics. 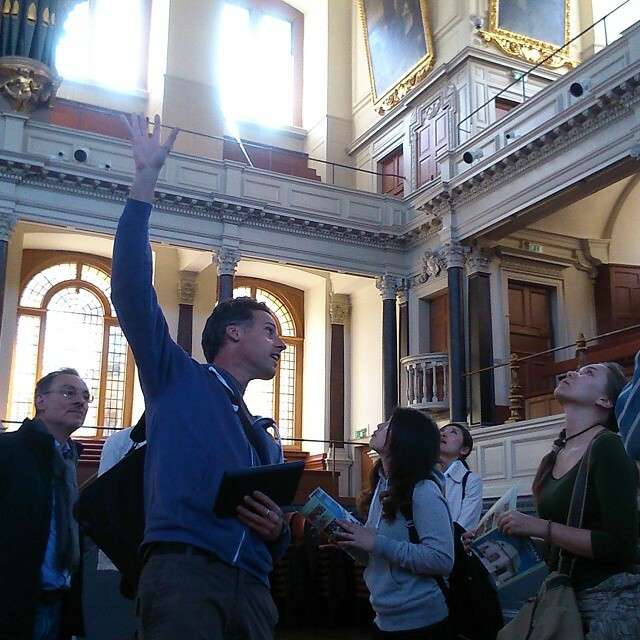 Visits include guided tours of Oxford, museums and local places of interest. 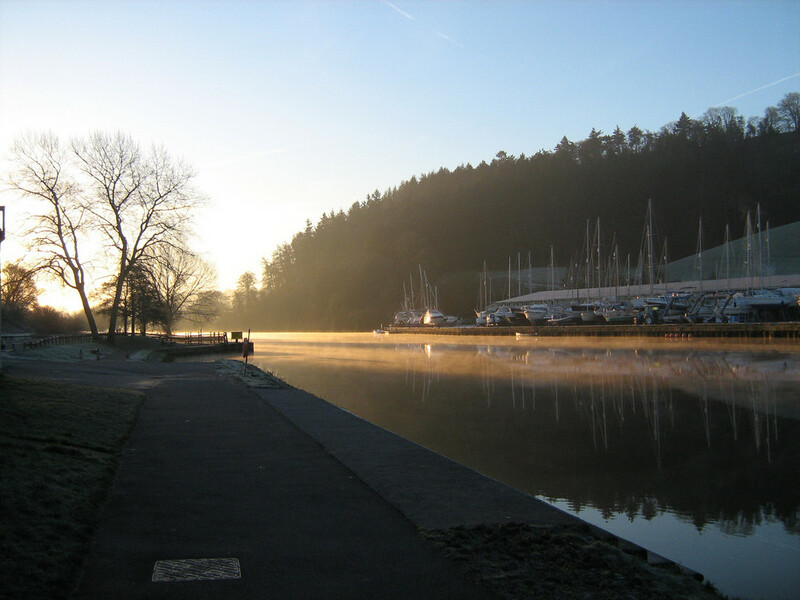 Activities include punting, ice skating and cinema visits. 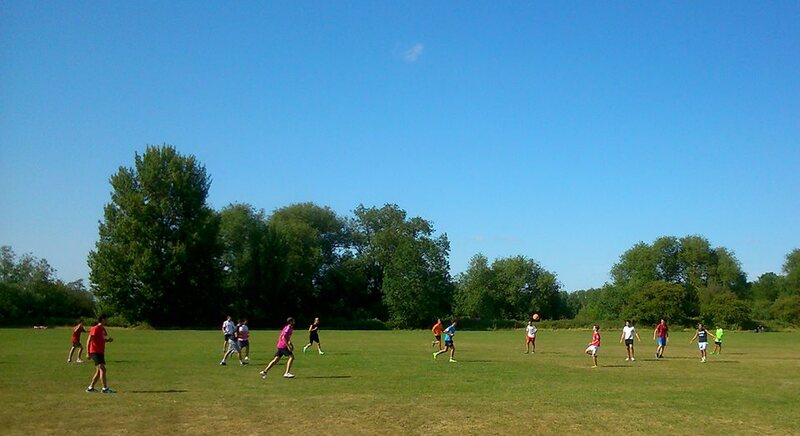 We also organise regular football games and zumba after school. 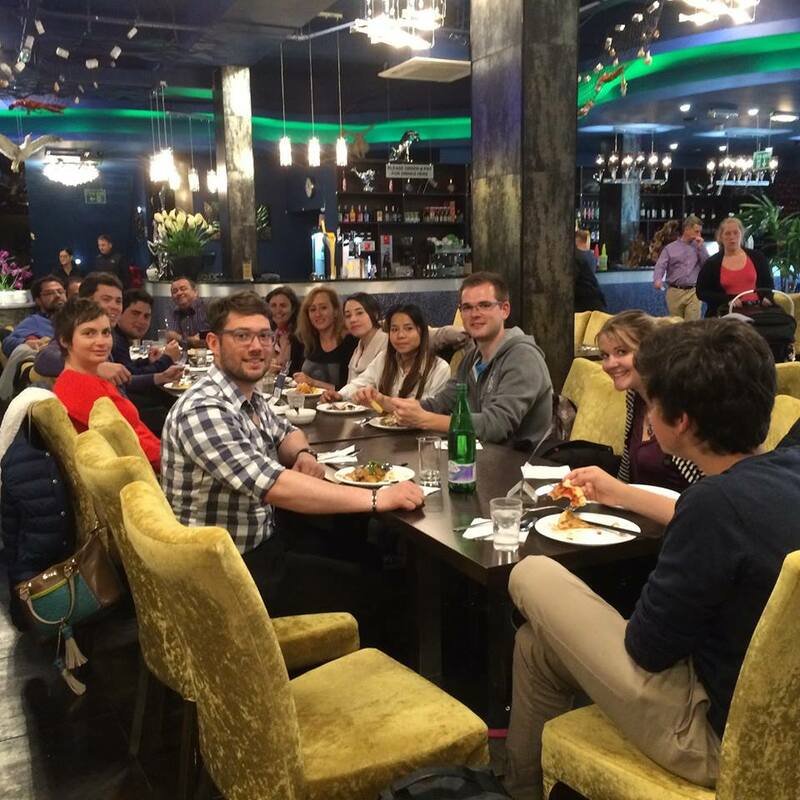 Every week, there is a least one social evening, such as going to the pub, evensong at an Oxford University college, a quiz or party at school. These activities are included in your course fees. Everyone is invited to join in and take part! 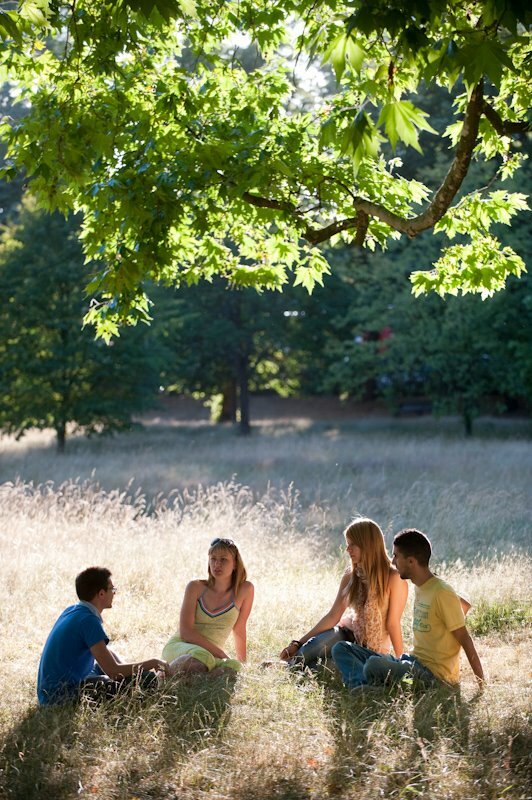 In your Welcome Pack, we will also give you a programme of social activities and weekend excursions on your first day. You can sign up for the activities and book the tours with our social organiser in school. 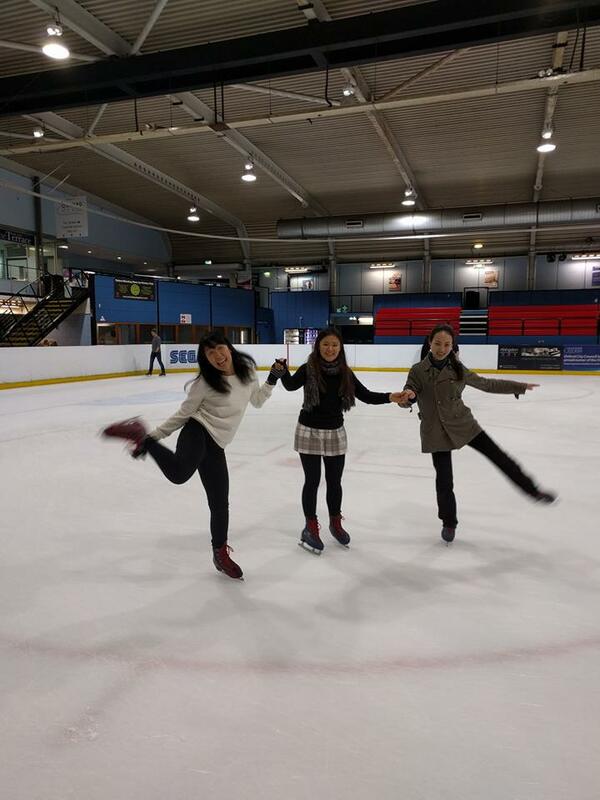 If there is something special you want to do, an interest that you’d like to continue or a sport you want to play, just ask and we can help you to find out information. Our school courses are for adults. Parents of students aged 16 or 17 should note that students are accompanied during these weekly social and cultural activities but only on a 1:15-20 basis. 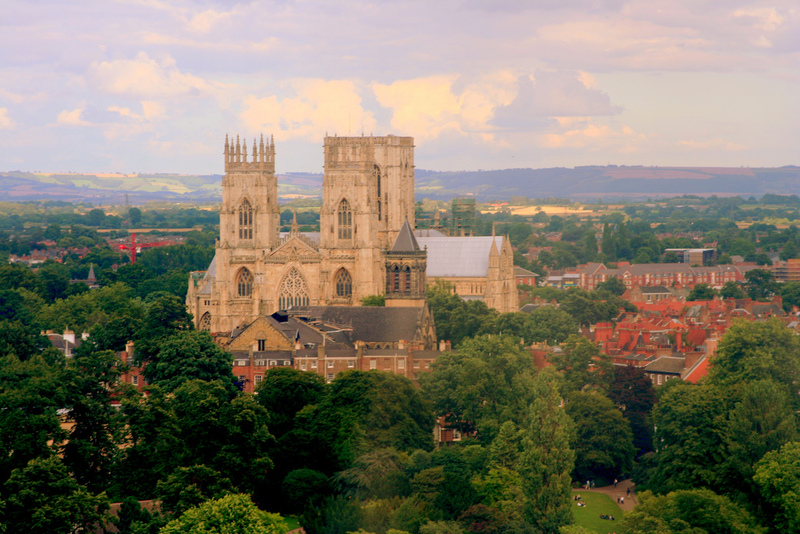 Linguaenglish in York is a English language school that excels in teaching General and Business English for all levels of ability, and in preparing students for the IELTS exam. 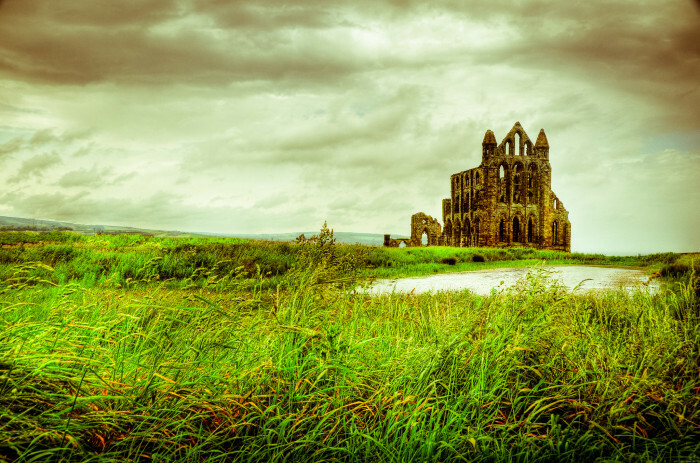 Our school in York recognizes the individuality of every student and we have developed courses to suit a range of requirements. 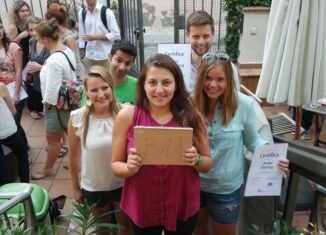 We test the language level of all students prior to the start of their course. You will be placed in a class with other students of a similar language level. A good knowledge of English is essential today. 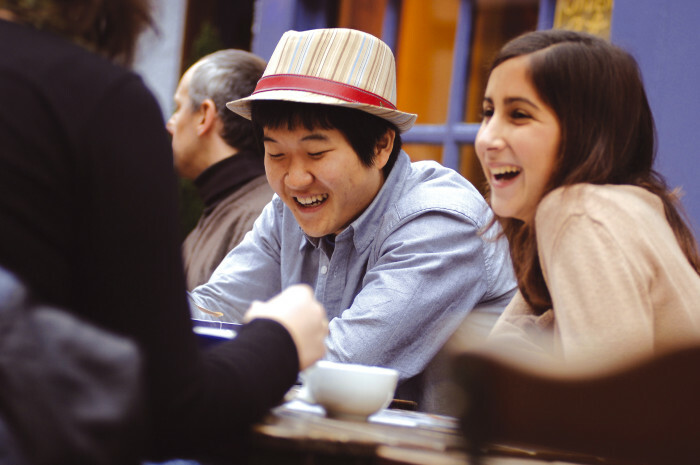 Whether you travel for business or pleasure, or want to study in an English-speaking university, you need to be able to communicate effectively in English. We have a range of general, academic and business English courses to meet your requirements and to give you a confident command of English – both spoken and written. We know that learning English does not just happen in the classroom. 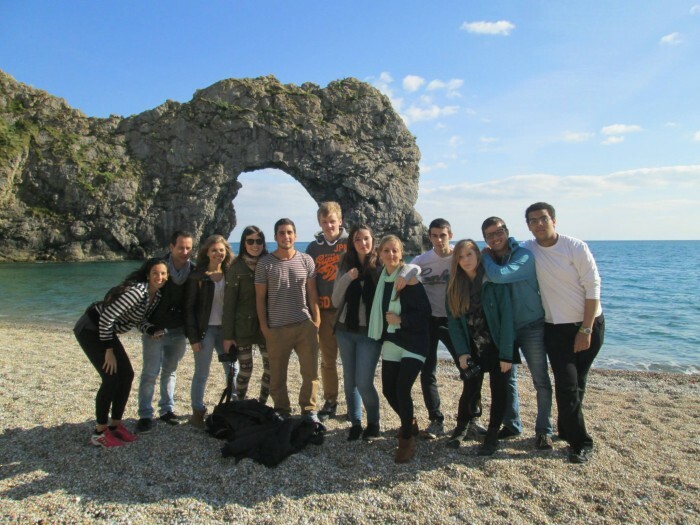 Therefore, we offer an exclusive social programme that includes day trips to different English cities, coasts and countrysides and a range of fun evening activities like cinema, bowling, salsa, football, theater, music nights and many more. 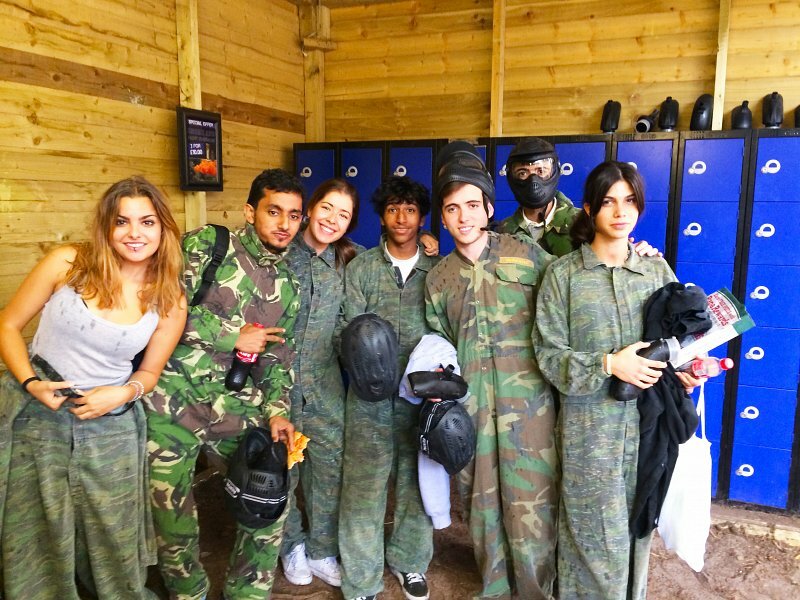 The majority of our students are young adults, although we do accept students aged 16+ with parental consent. 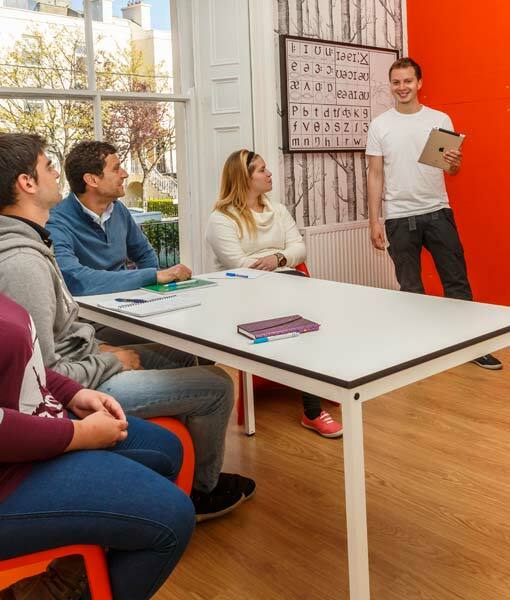 There are usually between six and eight students in a class as our courses are mainly focused on interaction. 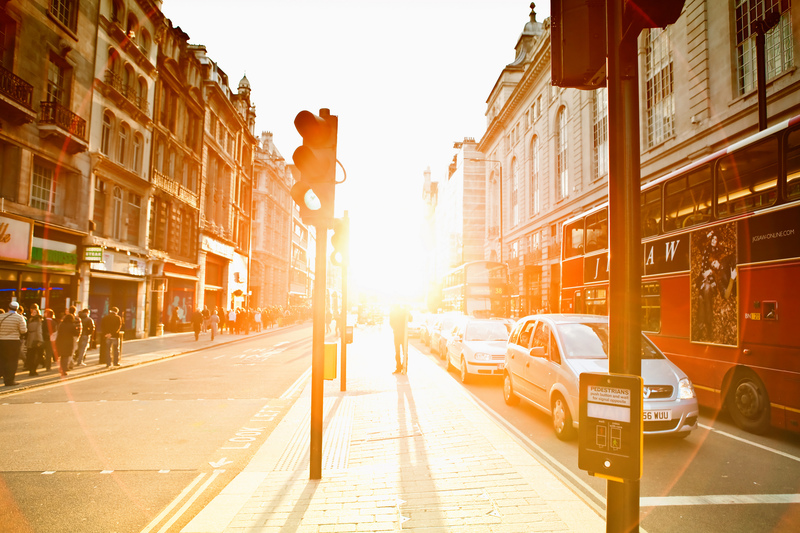 Although London is the capital city, living here doesn’t have to break the bank. That’s why we want to tell you what’s good in the hood, whether you’re feeling flush or feeling the pinch. 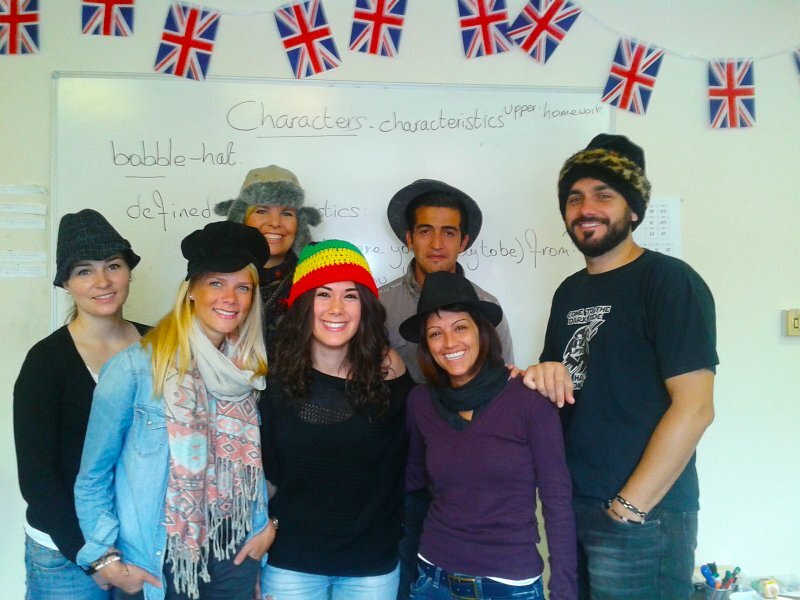 Our language school in London is in NW5 which Kentish Town, Tufnell Park, Chalk Farm, some of Camden and Hampstead, and like most of London you’ll find almost anything you want and need. Here are some of the places you might catch me at the beginning of the month when you’re minted, or at the end of the month when you’re skinted! Curry is Britain’s best-loved dish, you can’t leave the country without sampling it. If you have a bit of spare cash, or someone else is footing the bill, try out this place. It is exceptional. Turks especially, will love Liver Hazri. 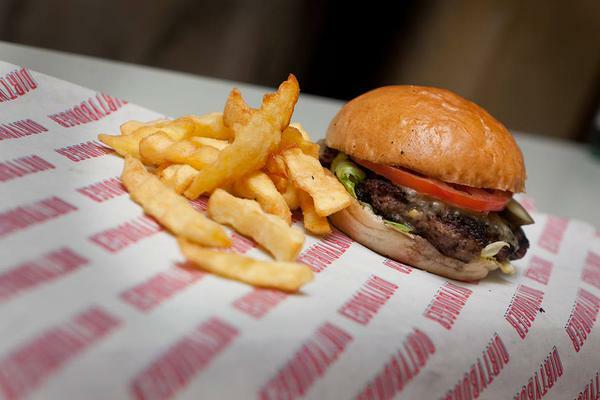 Who doesn’t love a burger? This is a spit and sawdust, cheap and cheerful kind of place. 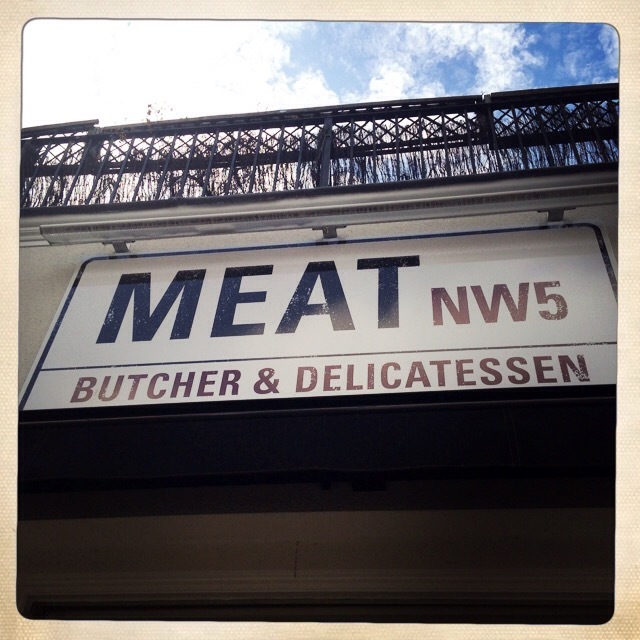 £6 for flesh and bun. It’s a bit tucked away, but worth searching for. If you go in winter, wrap up warm because you’re literally dining in a corrugated iron shed! Food shopping Minted: Independent shops on the high street There’s loads of independent traders in NW5; greengrocers, fishmongers, butchers, bakers. They may be more expensive than the local supermarket, but the produce is fresh, locally sourced and you know you’re supporting a local business. Like Tti! 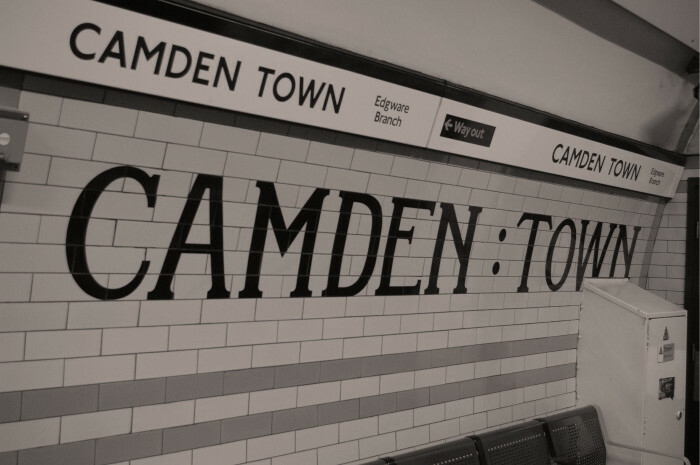 For the best cuts, freshest veg and fish, head to Harry’s, The Fruitbowl or Meat NW5 all on the long stretch of road between Camden and Tufnell Park tube stations. The cheapest pints of beer and cider you’ll find in a pub in NW5, a pub that you wouldn’t mind spending an hour or two in anyway. 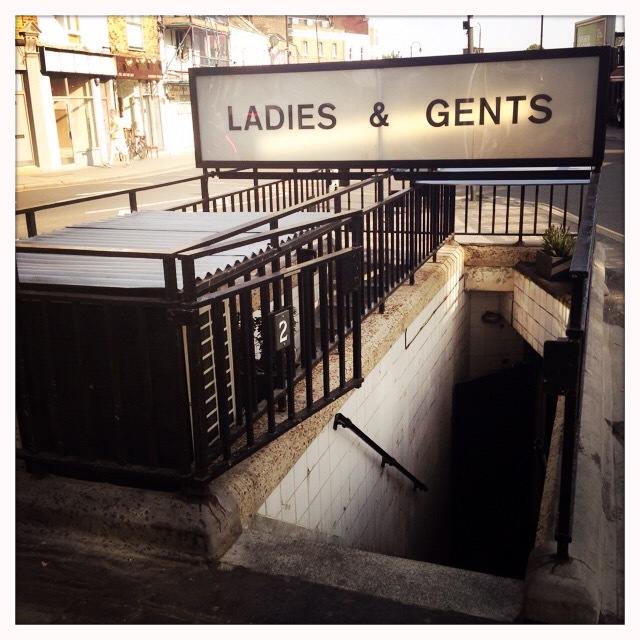 This is a typical old boozer with locally brewed beers on the taps and a friendly local atmosphere. If you can stretch to it, try a roast pork roll with apple sauce and English mustard to accompany your pint. The perfect Saturday afternoon. All I can afford is window shopping. But it’s worth a browse to see fashion through the ages finest. 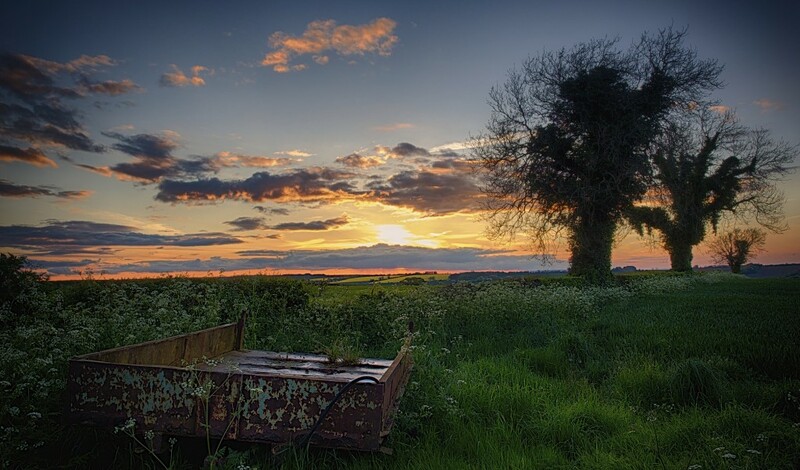 This is one you can check out even if you’re skint. Shopping for a great cause! This charity shop supports Save the Children, so you know your precious pennies are being well-spent. 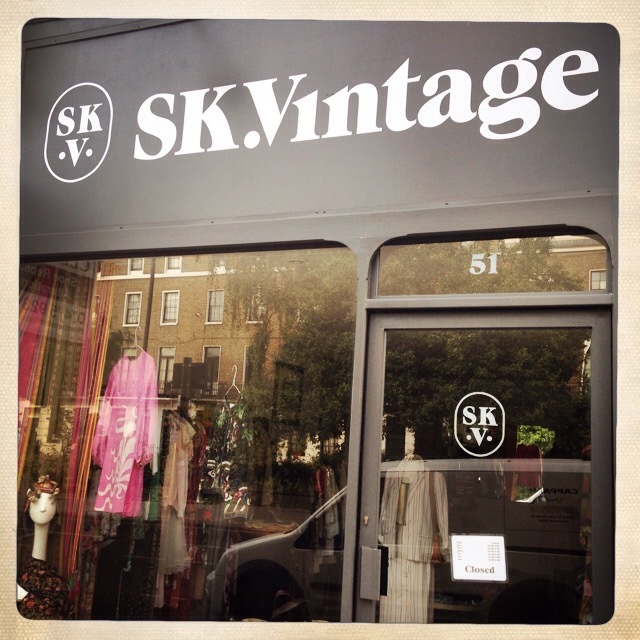 Placed in Primrose Hill, you can find designerbargains at rock-bottom prices. I once got a Zadig and Voltaire blouse for a fiver! No matter how long your stay in London, or what your budget, these are ten of the best whether you’re a princess or a pauper! 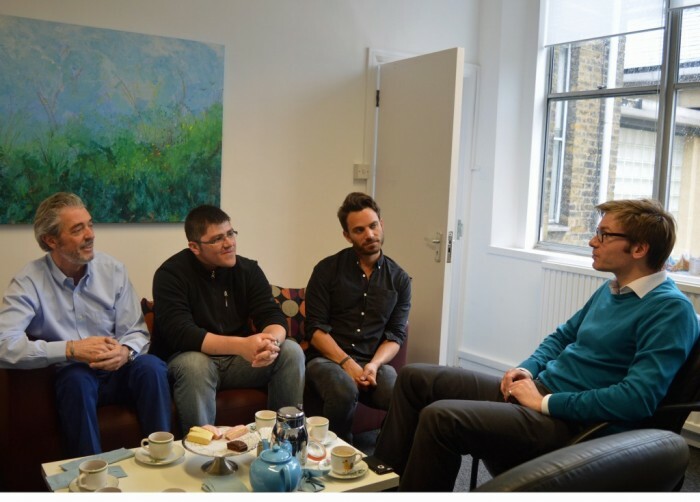 Every week we invite a guest speaker to join our 30+ course for a presentation and group discussion at our school in London. 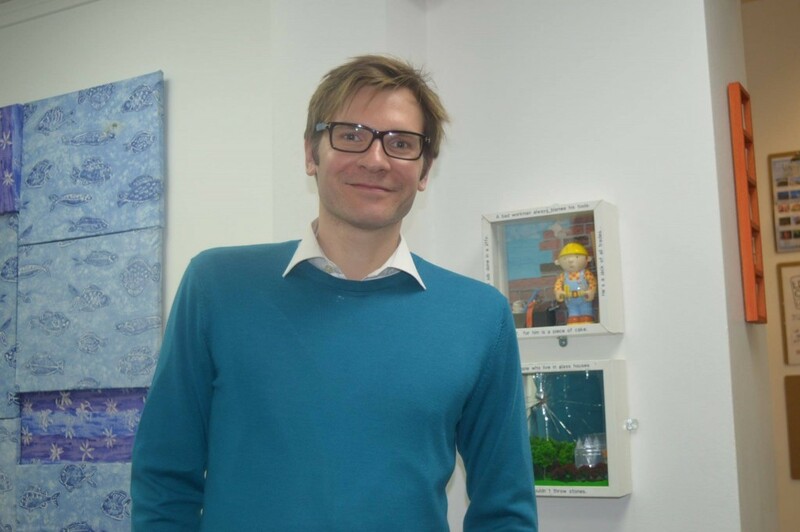 Last week it was James Herbertson who came to visit us! 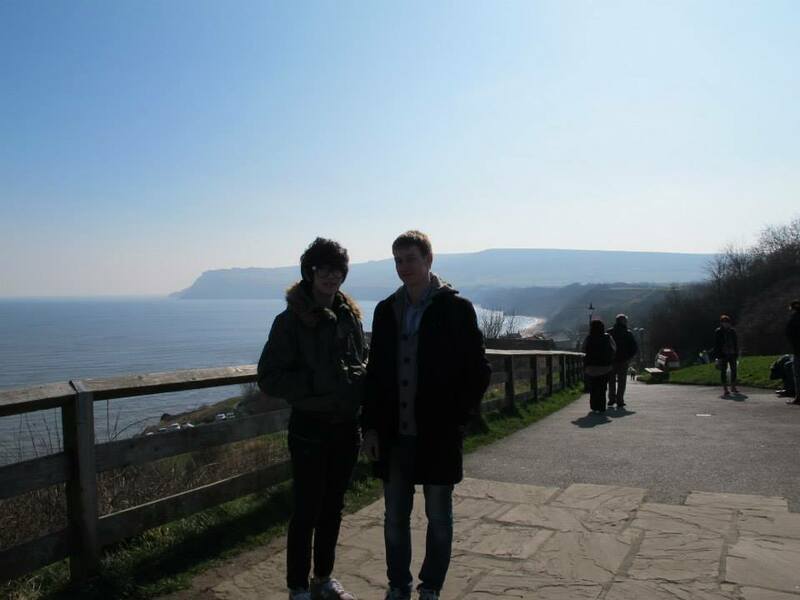 James is the director of London Nest, a company which helps students to find the best accommodation in London! He has strong family roots in Zimbabwe and has swam the Channel to raise money for his charity which helps build communities there! Read more about him below! Zimbabwe Rural School Development Programme helps build communities in rural Zimbabwe. Our aim is to improve educational opportunities in rural Zimbabwe and to provide new facilities and resources, by working in partnership with schools and other institutions. You can read more about our work here on our site – ZRSDP. In 2011 six of us swam the Channel and raised over £30,000 to build a classroom block and teacher’s accommodation. It was a day none of us will ever forget and we were proud to win the award for the Fastest Mixed Relay and the Fastest Relay overall: You can view pictures and more information on the Channel Swim Association’s website here – CSA. Here’s an hour by hour account by Dan Earthquake on board! Thank you James for volunteering to speak with our Aged 30 + group. We hope you enjoyed the tea and cakes as well! We enjoyed having you here at Tti to give such an inspiring talk and hearing about your experience swimming the Channel! 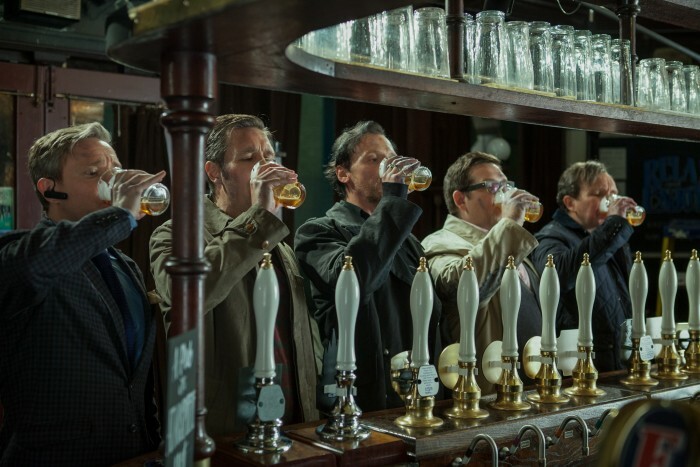 Pub crawl (sometimes called a bar tour, bar crawl or bar-hopping) is the act of one or more people drinking in multiple pubs or bars in a single night, normally travelling by foot or public transport to each destination and occasionally by cycle. 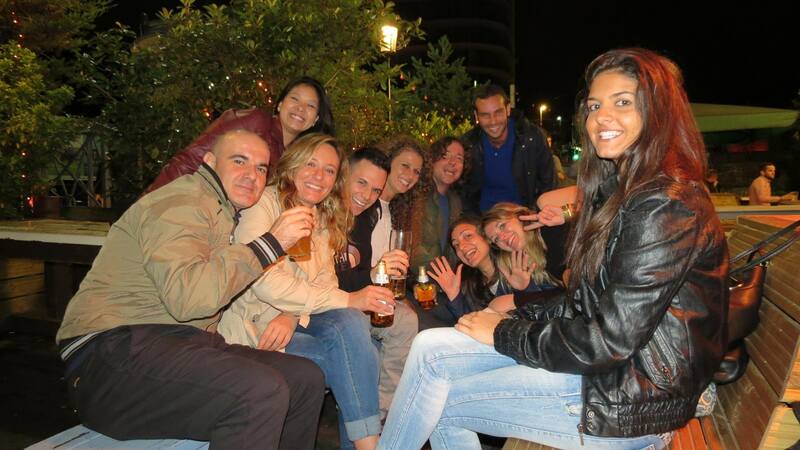 Many European cities have public pub crawls that act as social gatherings for the local expatriate communities and tourists. These crawls focus on the social aspect of meeting new friends and being introduced to new bars in a strange city. 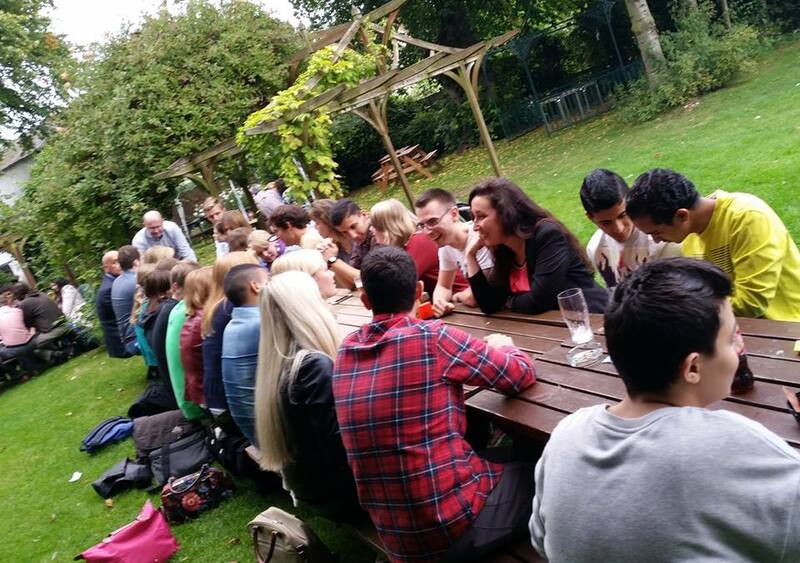 In the UK, pub crawls are generally unstructured and spontaneous nights-out, in which the participants arrange to meet in a particular location and decide over drinks on where to drink next. Structured routes with regular stops are rare. 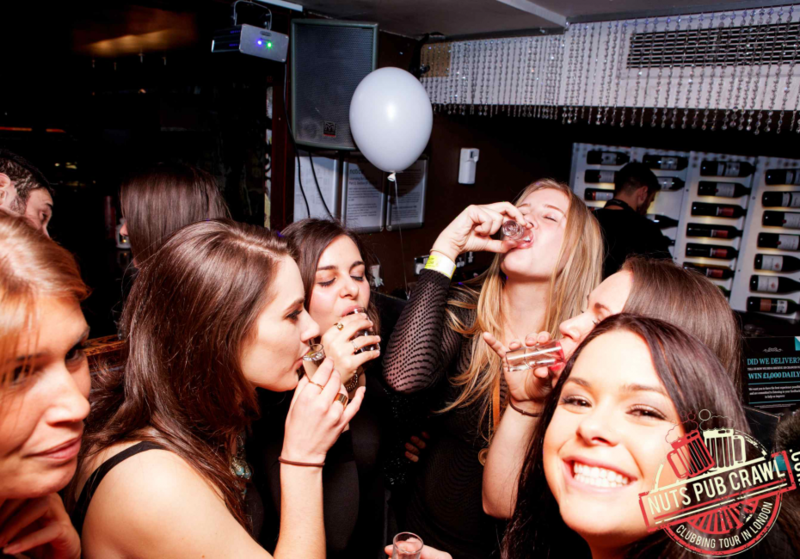 Most drinking sessions based around a special occasion such as a birthday or a leaving celebration will involve a pub-crawl, often with the group splitting up but agreeing on meeting at the next location. 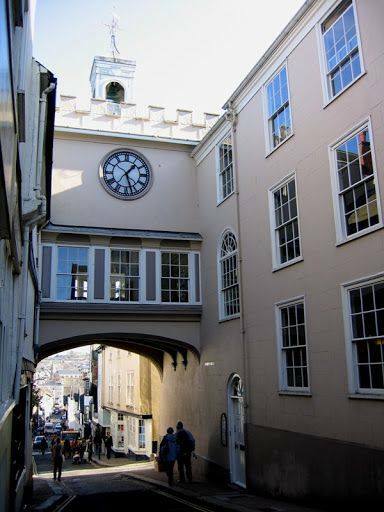 It is a common sight in UK towns to see several groups orbiting the various drinking locations with little apparent coherence or structure. 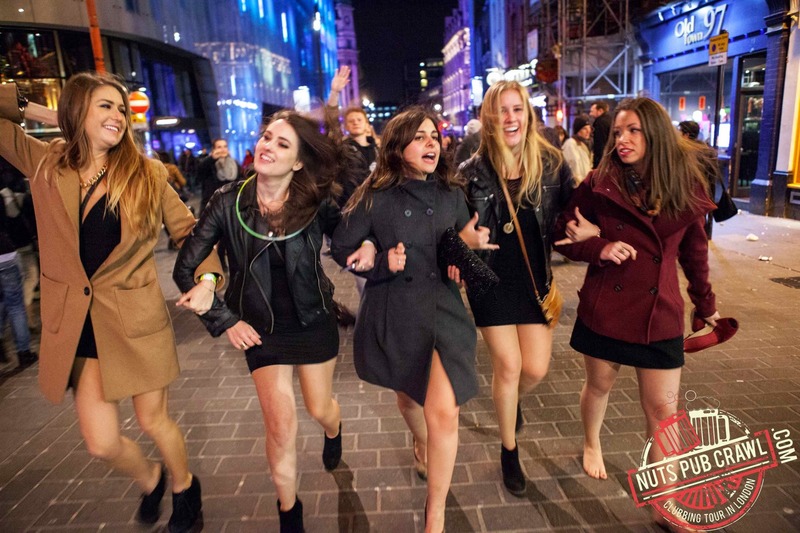 The crew of Nuts Pub Crawl is a team of young Londoners who know the city very well. Their friendly guides will show you the best venues, share the hidden treasures and just do their best for you to have a good time. 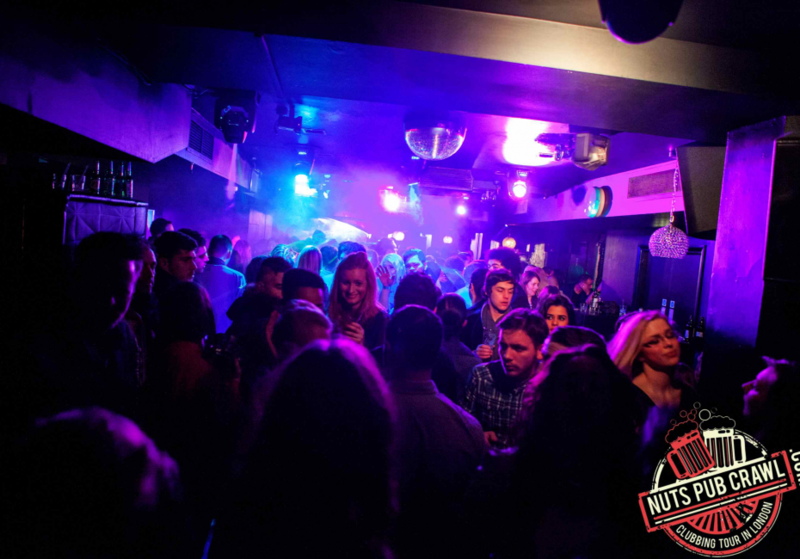 Doesn’t matter If you are single, couple or with a group, the team will show you how to enjoy the nightlife that London is famous for. 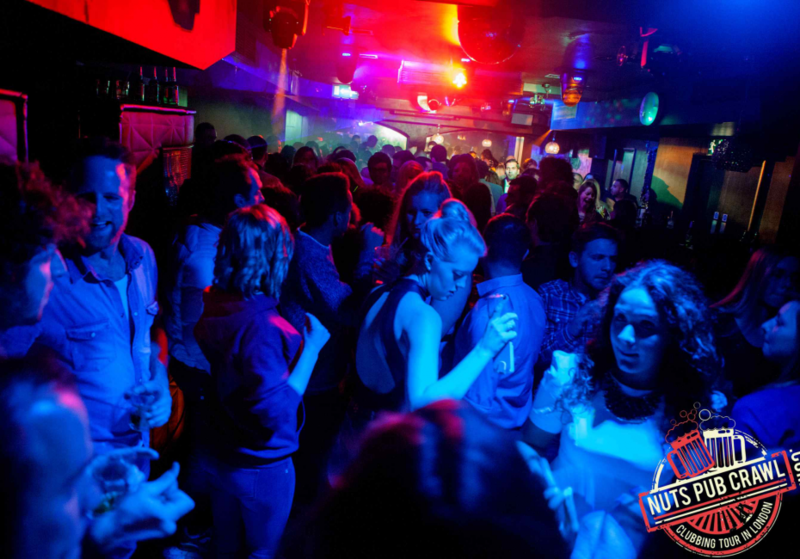 All the clubs are located in the West End area, between Leicester Square and Piccadilly Circus, which is known as London’s main clubbing scene. They are all located a few minutes walking distance, so you don’t have to worry about transport, just need to follow their guides. If you are interested in experience London in the most fun and entertaining side, check out here their event calendar and buy your tickets now. 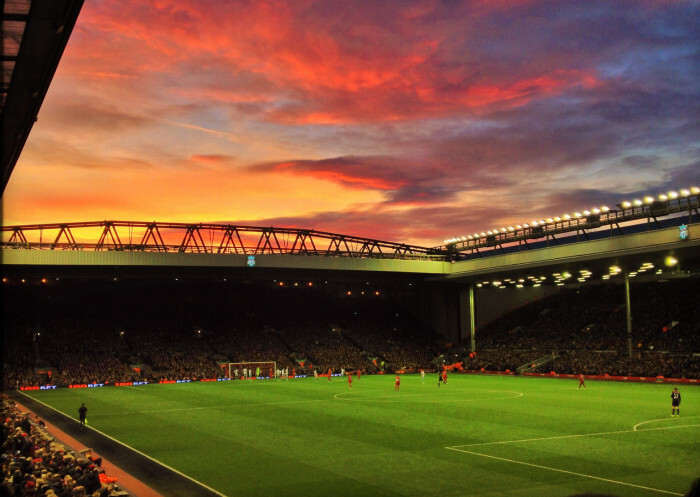 All the football slang you need for a brilliant football evening or weekend in the UK. Football is a national obsession in Britain and it’s full of weird and wonderful phrases. Here are the most common football expressions explained to help you understand locals when watching a match in the UK. One important rule at the beginning to avoid making a gaffe at the beginning; NEVER EVER call it soccer! If you find yourself watching the English national team play- this phrase will likely come in handy. This expression is used after someone has made a comical mistake. It is usually attributed to red-faced goalkeepers after failing to stop a shot and sullen-looking players who’ve scored an own goal. Who’d be a referee?! 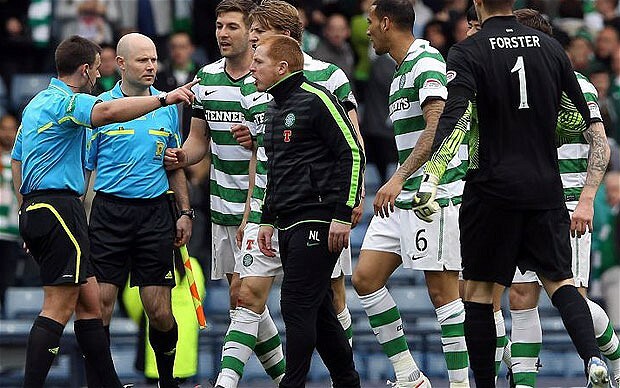 Almost every decision is met with unrelenting cries of ‘you don’t know what you’re doing,’ and ‘get your eyes tested.’ Disagreeing with the officials is constant in most sports across the world and simply shouting ‘ref’ in disbelief at a dubious decision is commonplace in football. 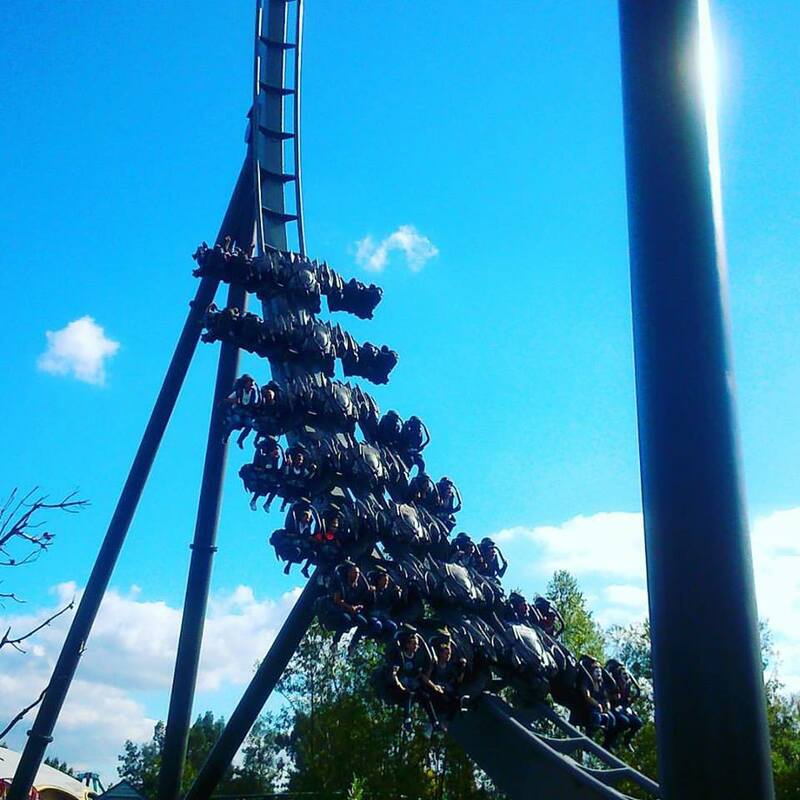 What a screamer / What a beauty / What a cracker! These terms are usually reserved for “snipers” like Gerrard, Messi or Ronaldo, who sometimes score a goal from a long distance that creates pandemonium in the stadium. A phrase that is used to show shock, sadness and anger as a player misses the simplest of chances to score a goal. Mostly used by really fanatic fans. We need a clean sheet! This phrase doesn’t have anything to do with a basic article of bedding. 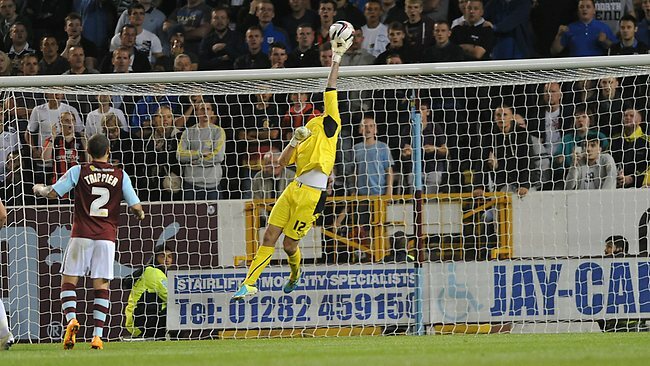 It football it is often said in hope that the goalkeeper doesn’t concede a goal. Keeping a clean sheet certainly makes it easier to win a game! This is an ultra-defensive style of football where teams do anything to preserve their clean sheet. 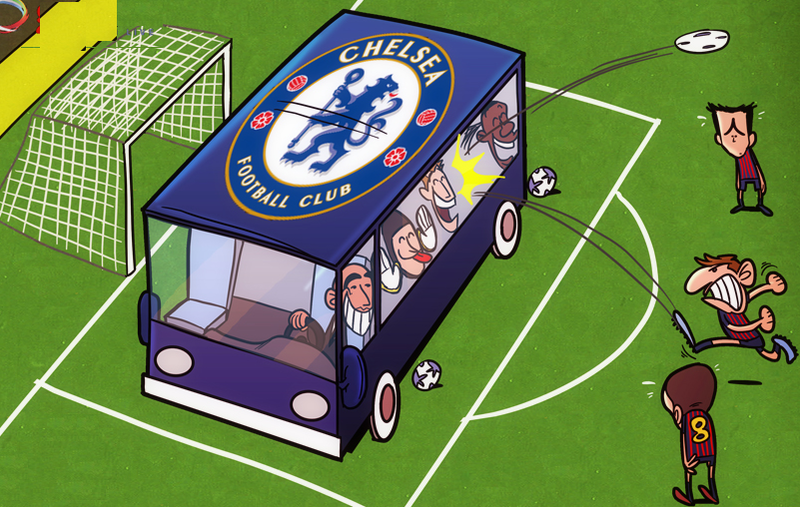 By putting all 11 players behind the ball to thwart the opponent’s attacking threat, and then rarely attacking yourself, is considered to be equivalent of parking a bus in front of your goal. These expression is directed to players who are normally technically savvy but just watched the ball and got caught out of position, which will be taken advantage of by the opposition. It takes a brave person to stand in a wall. 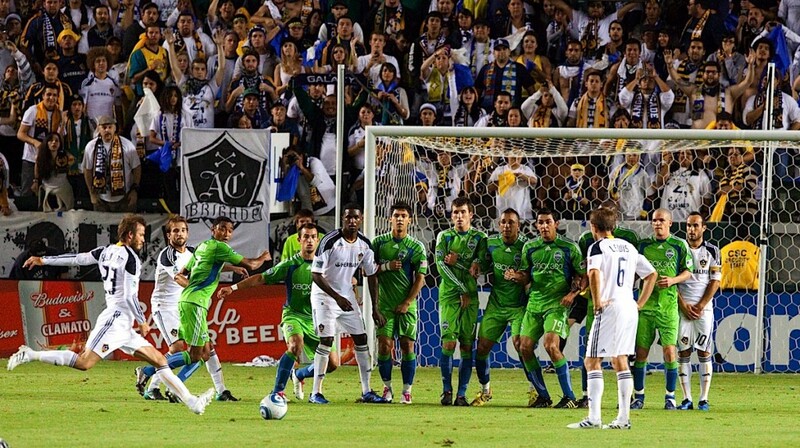 When players stand in a line, 10-yards from a free kick, this is known as the wall. If the wall stands firm and blocks or deflects the ball, they are said to have done their job. Dead ball situations are when the ball is stationary after a stoppage in the game. 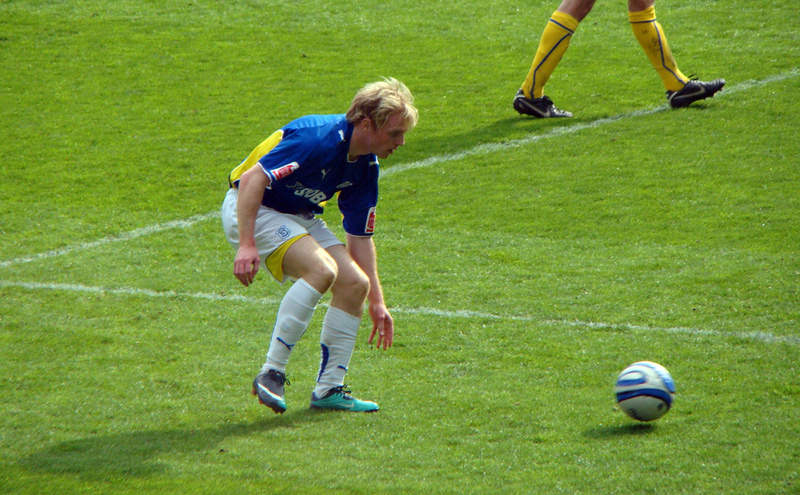 A dead ball specialist refers to a player who is able to score from free kicks and penalties or can whip a corner into the penalty box with pinpoint accuracy. A strange phrase for a sport played on your feet, but fans shout this in 1 against 1 situations when they hope that their player won’t be tackled to the ground.